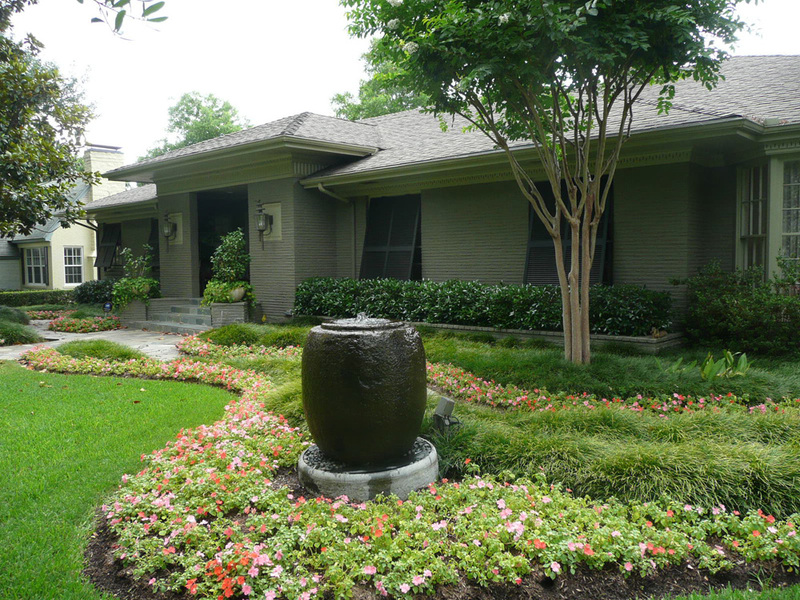 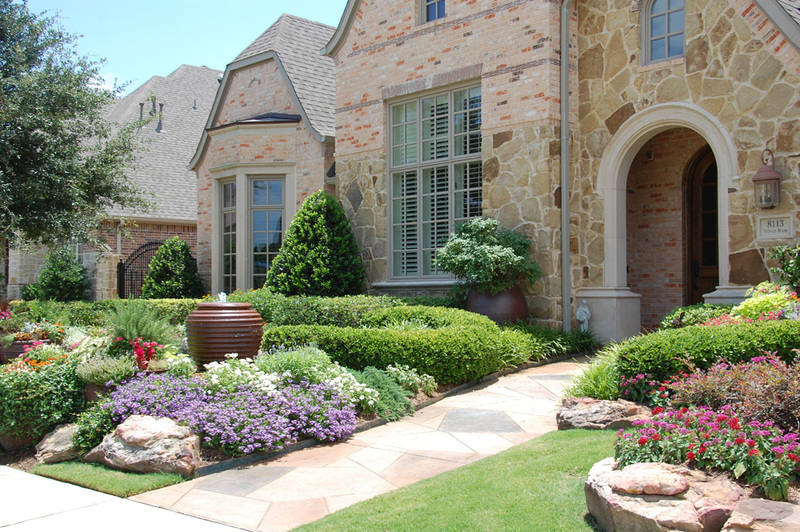 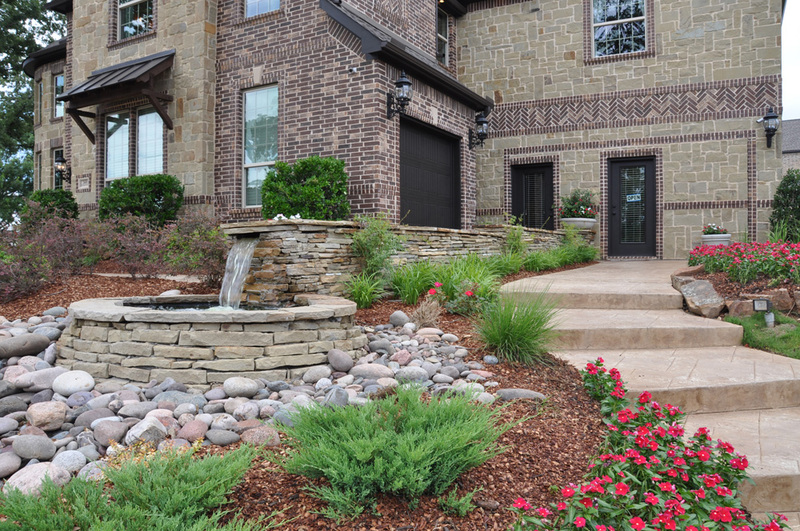 Proper landscaping is planned as much, or more, than it is designed. 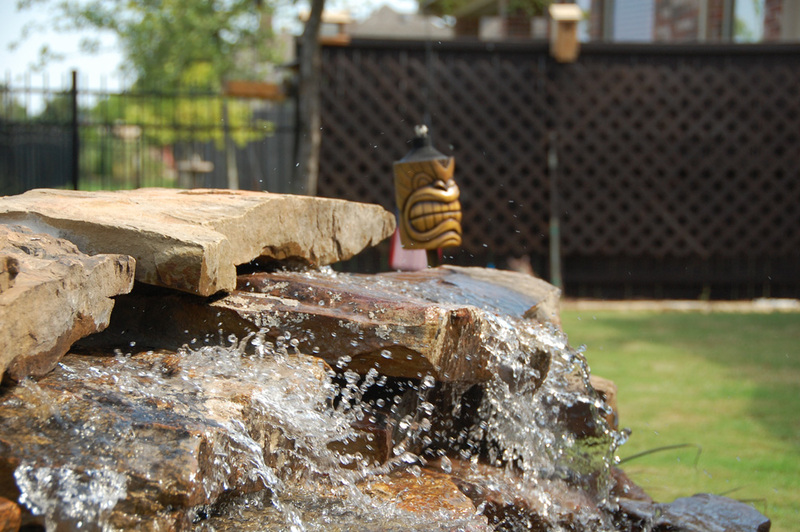 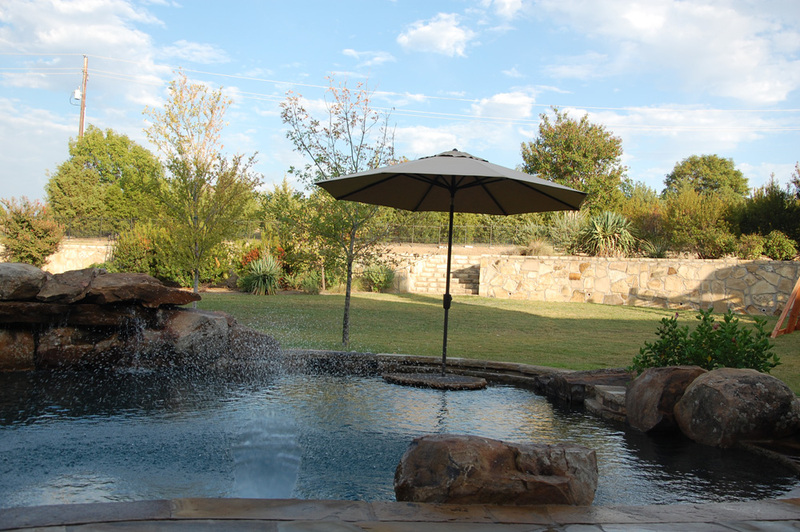 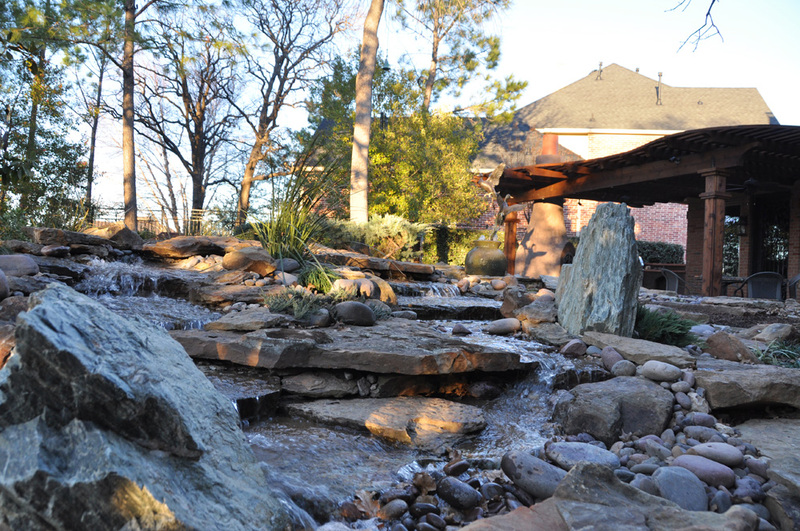 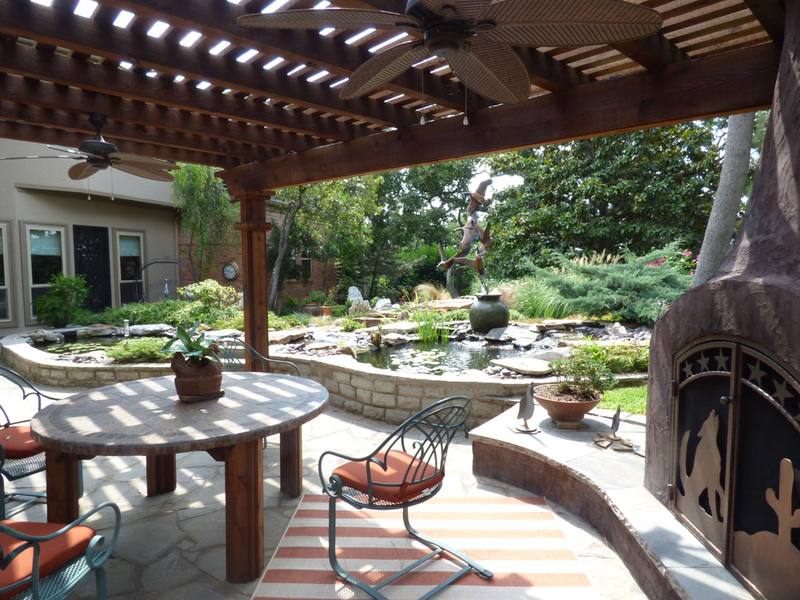 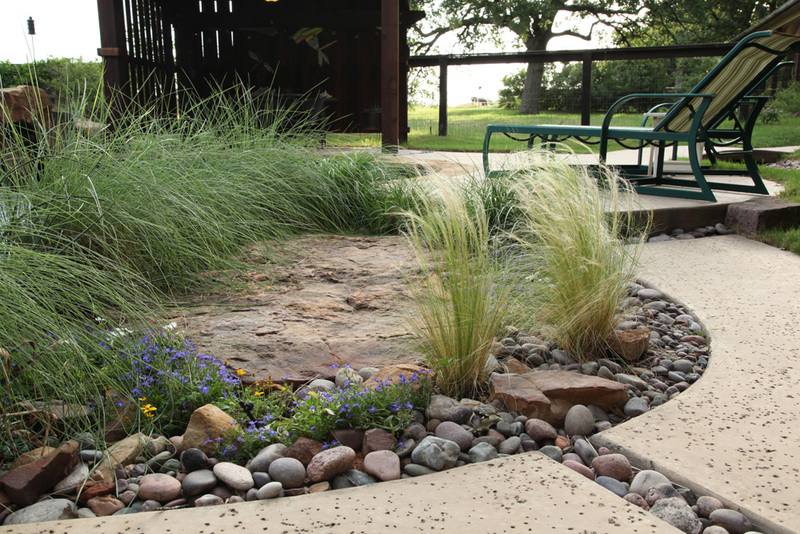 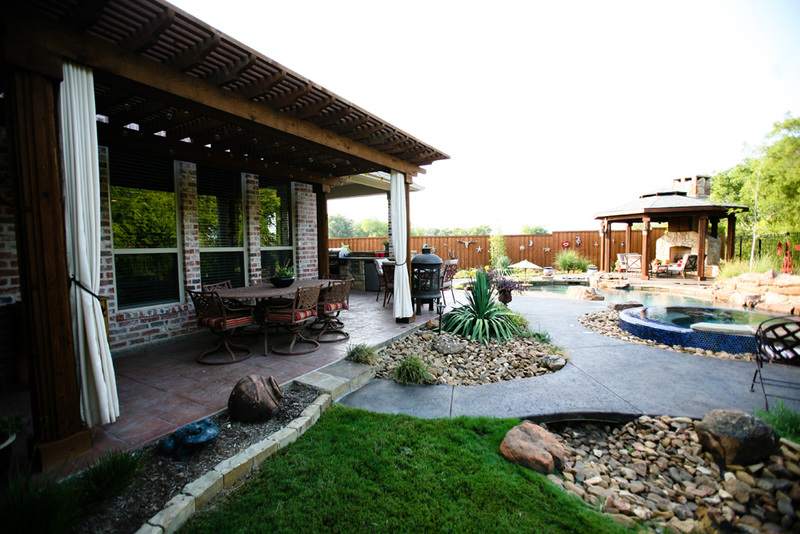 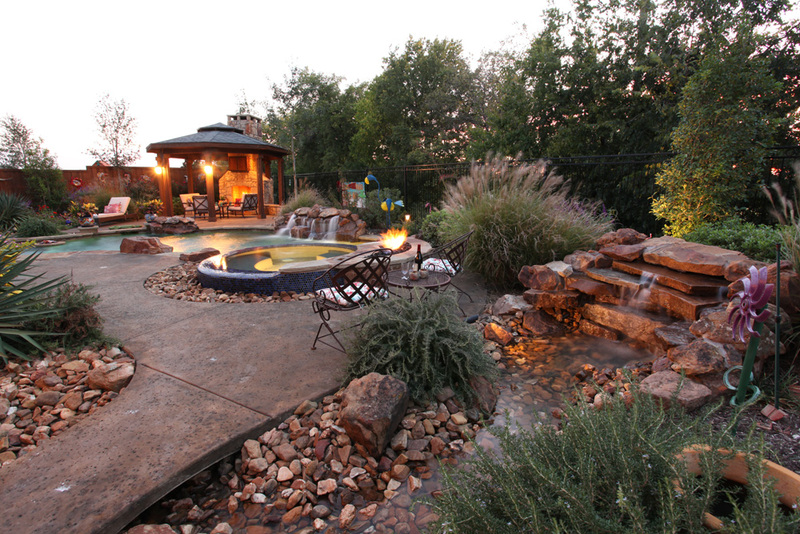 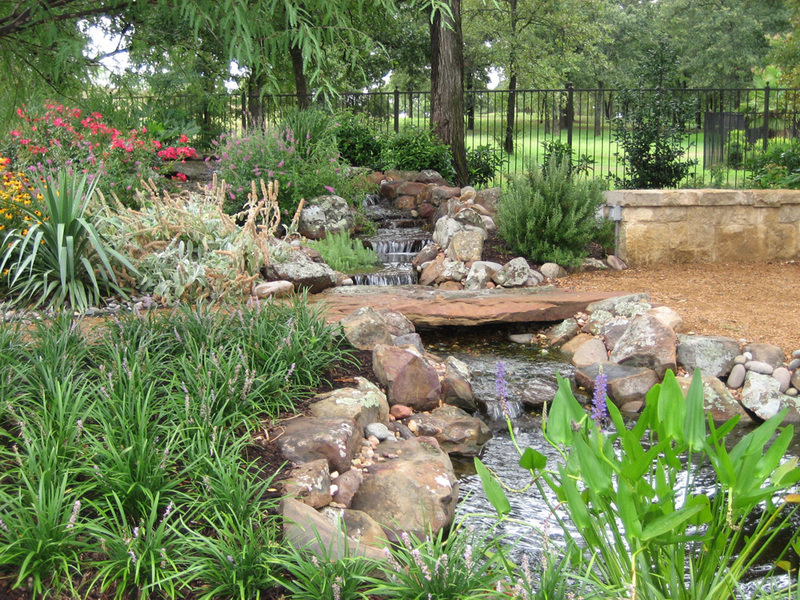 Landscape Design in North Texas can not be taught in a classroom. 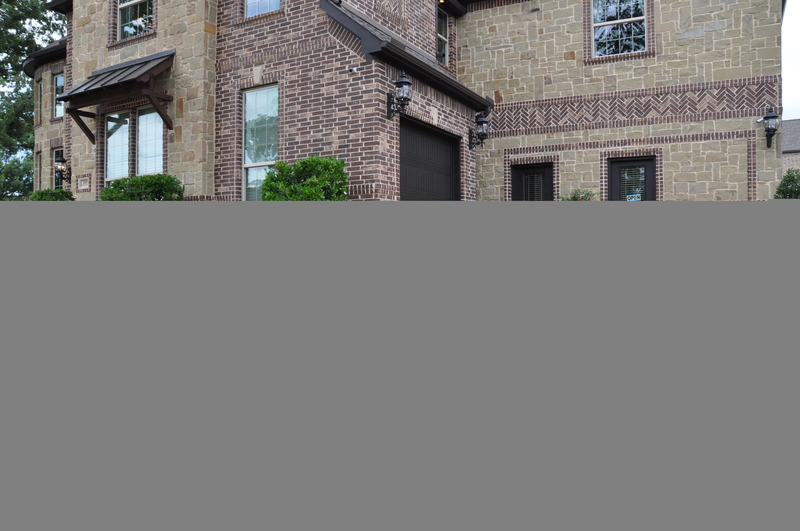 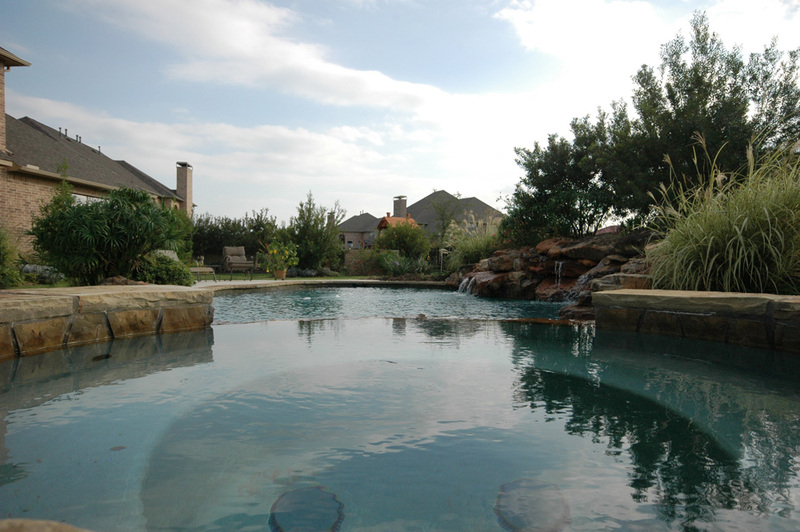 From Dallas to Fort Worth, points North to Flower Mound, Denton and McKinney, Westlake to The Colony, the ecosystem varies. 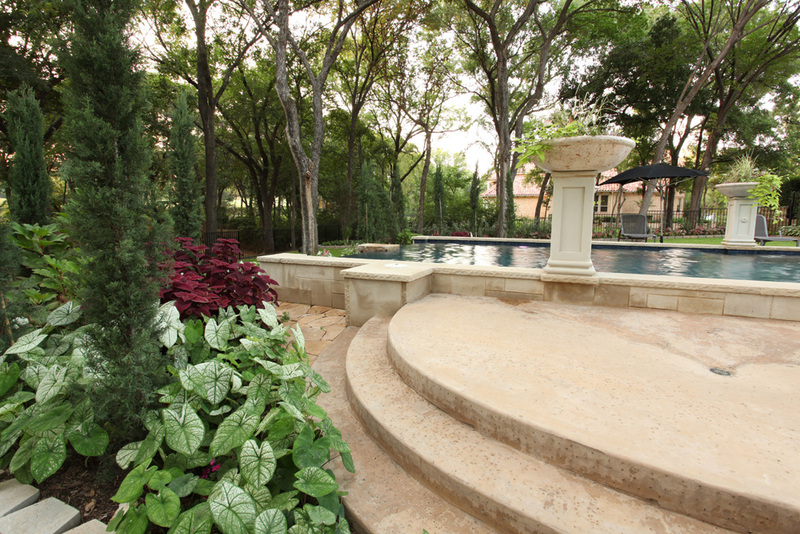 Over the decades, we have learned that nothing, other than experience can deliver excellent landscape design, plant and tree selection. 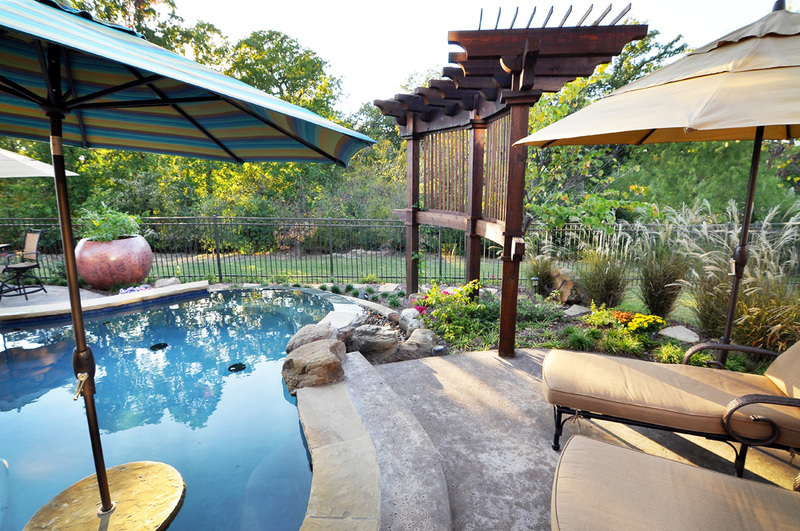 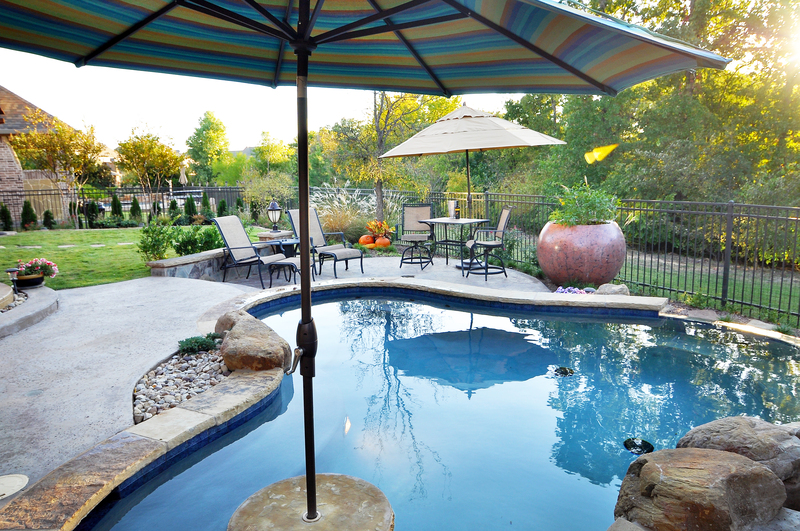 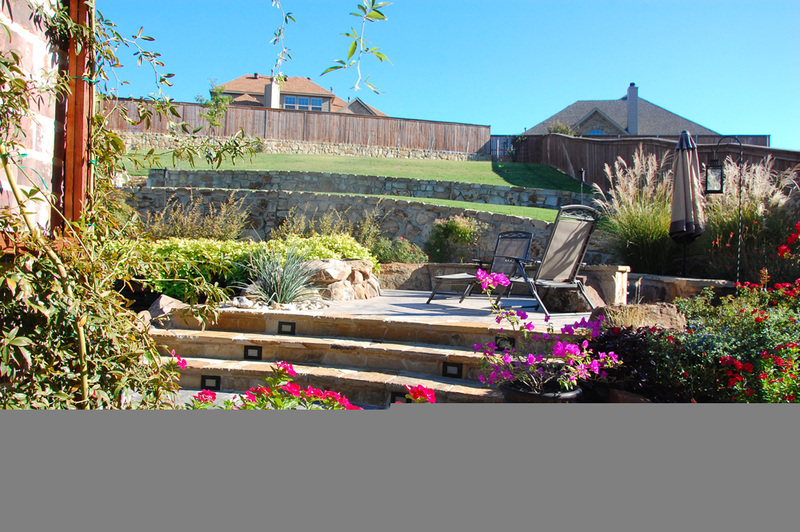 Great Landscape Design plans for all seasons. 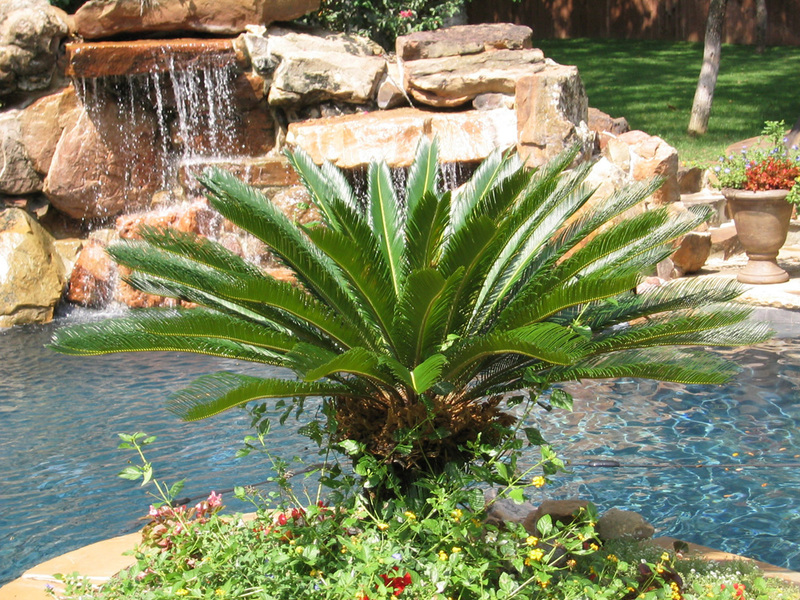 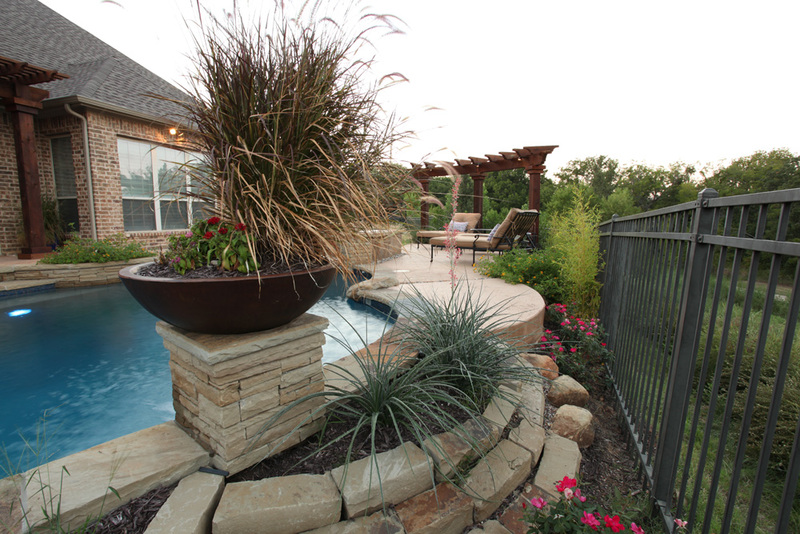 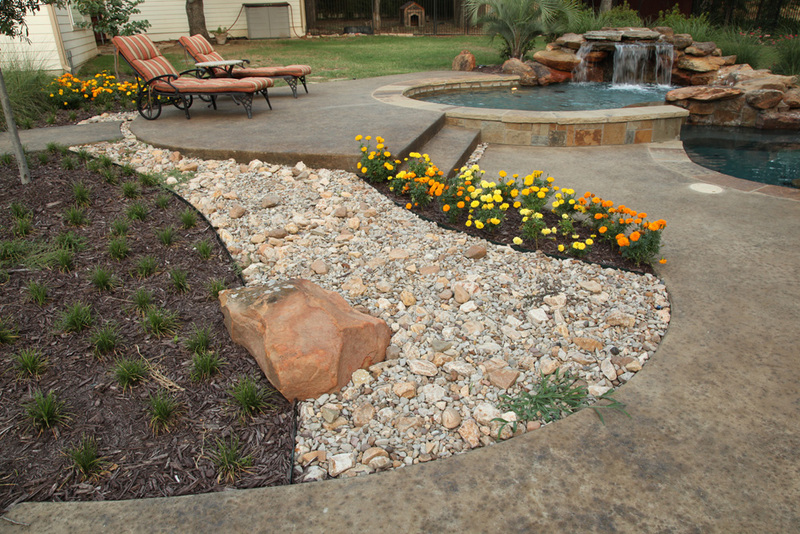 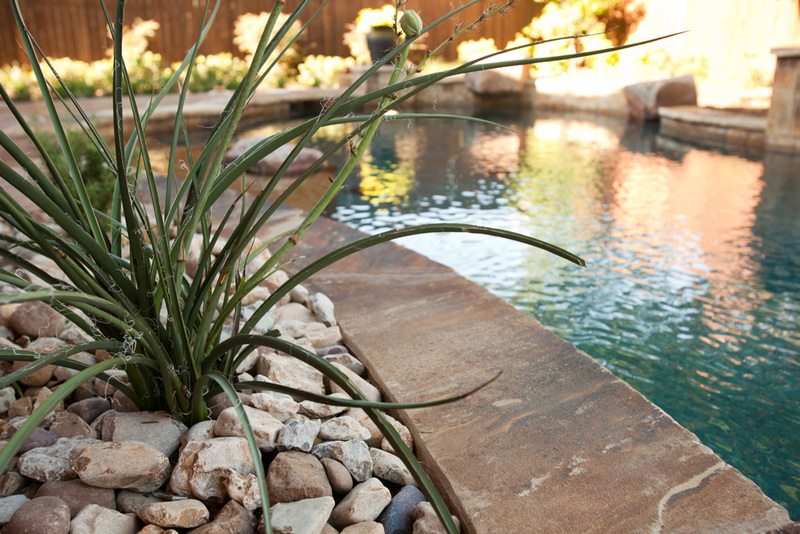 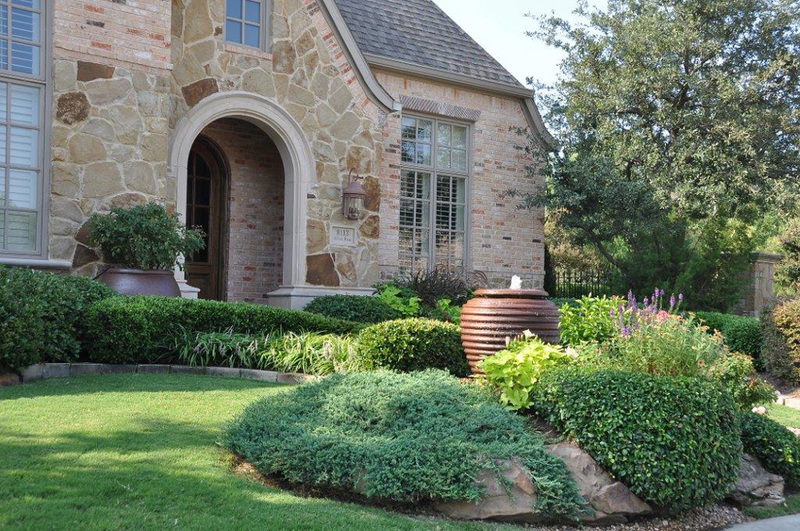 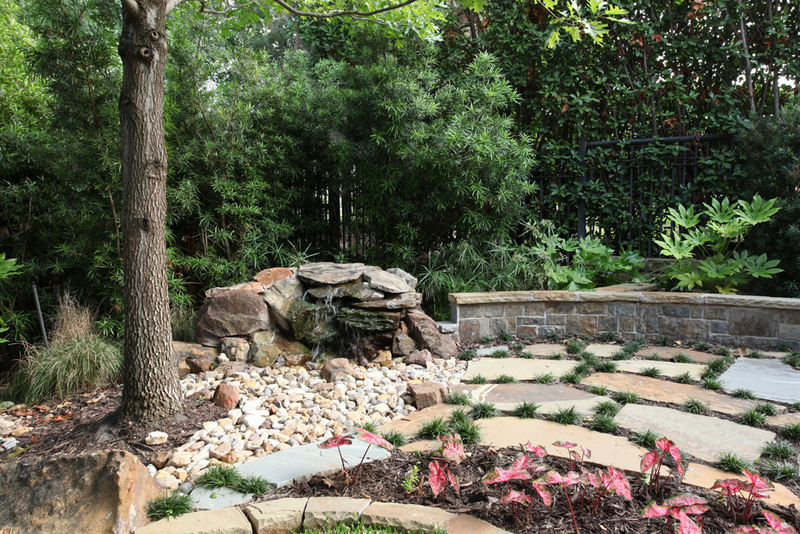 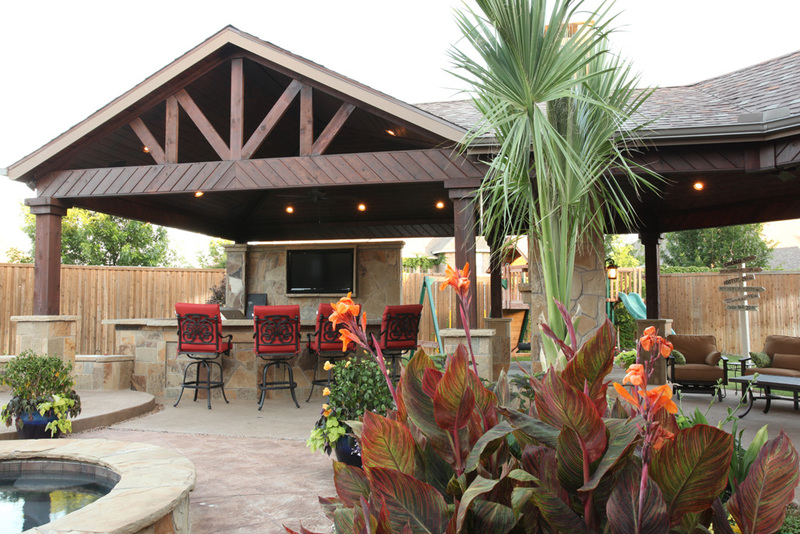 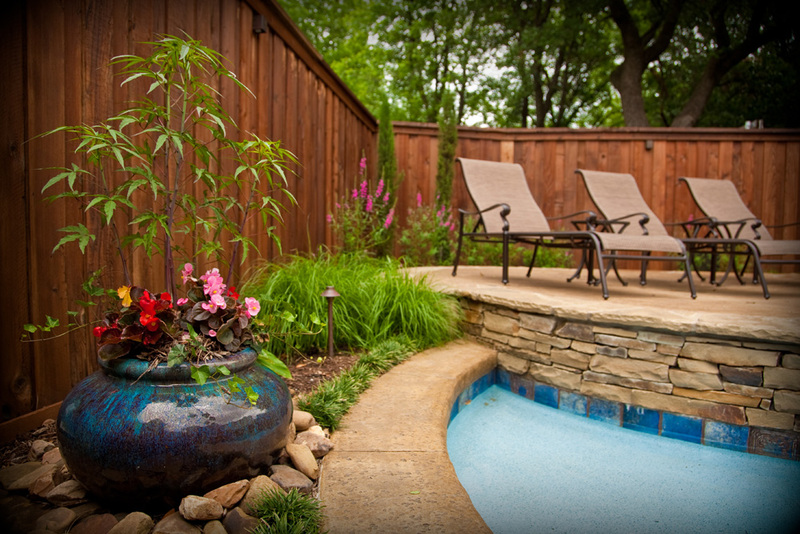 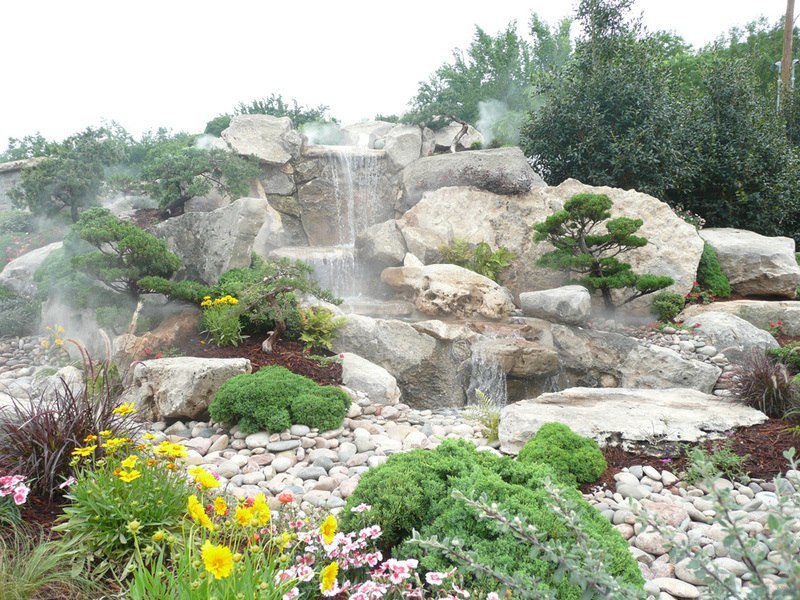 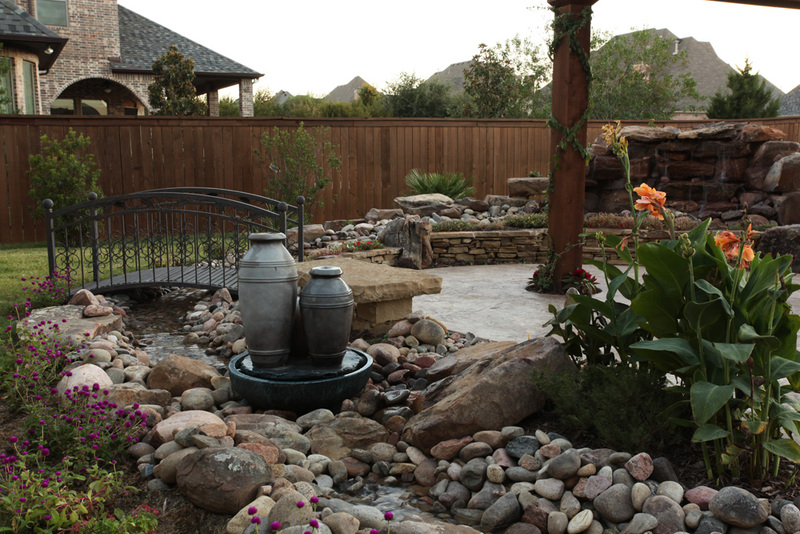 Our Landscape designers have decades of experience layering plants for a beautiful, groomed look year-round. This is both an art-form and skill where creativity and knowledge are equally significant. 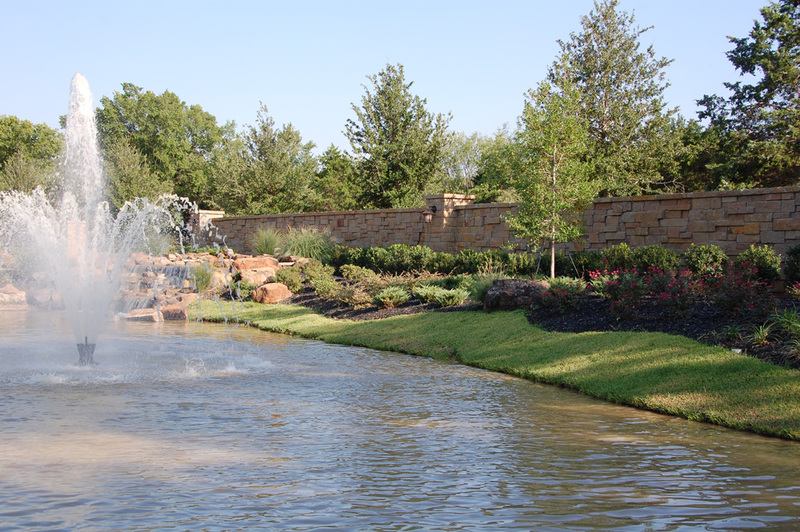 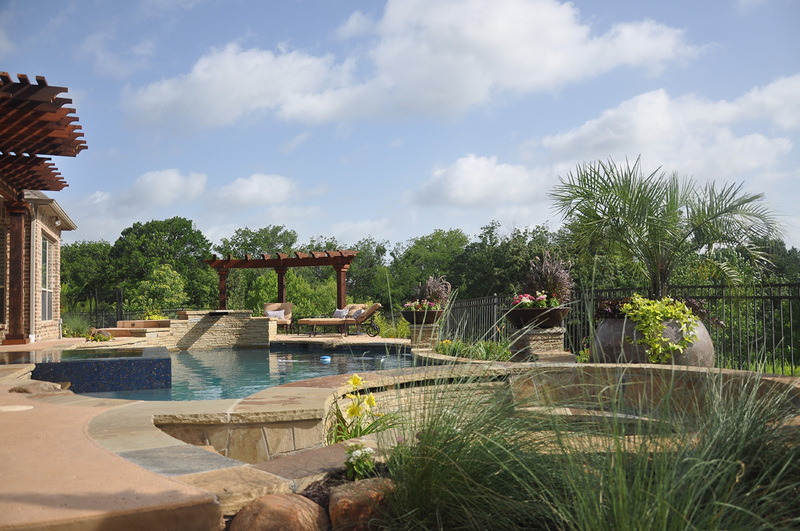 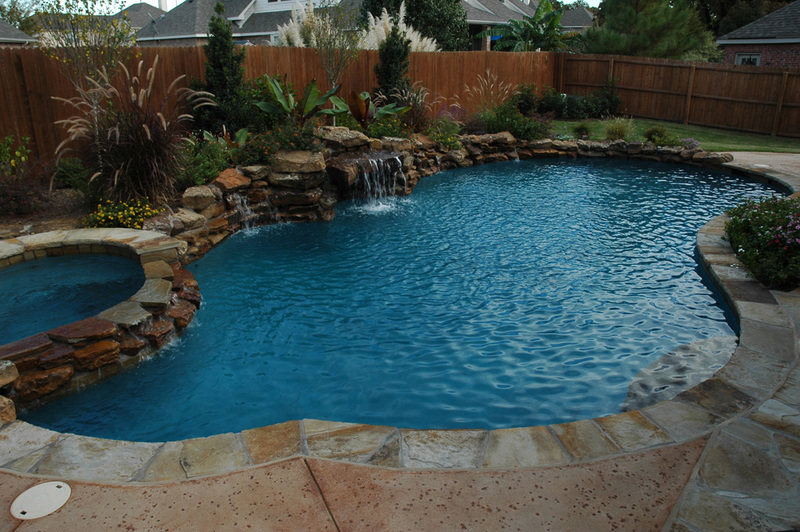 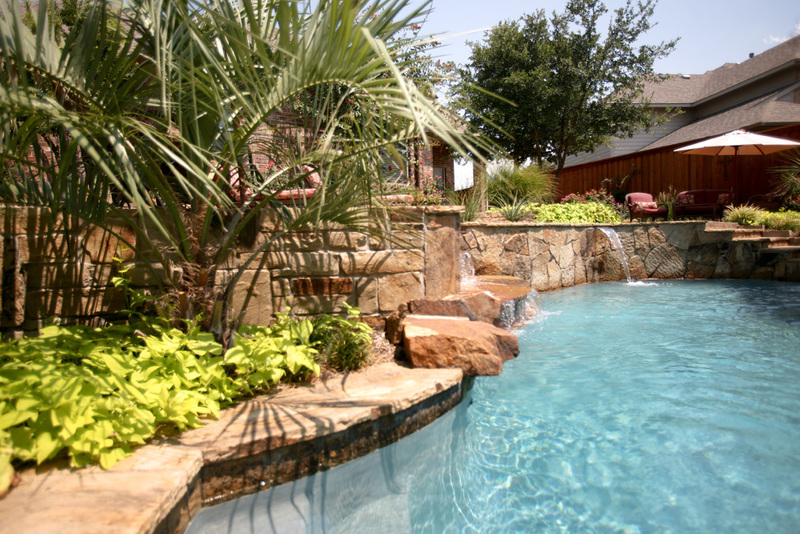 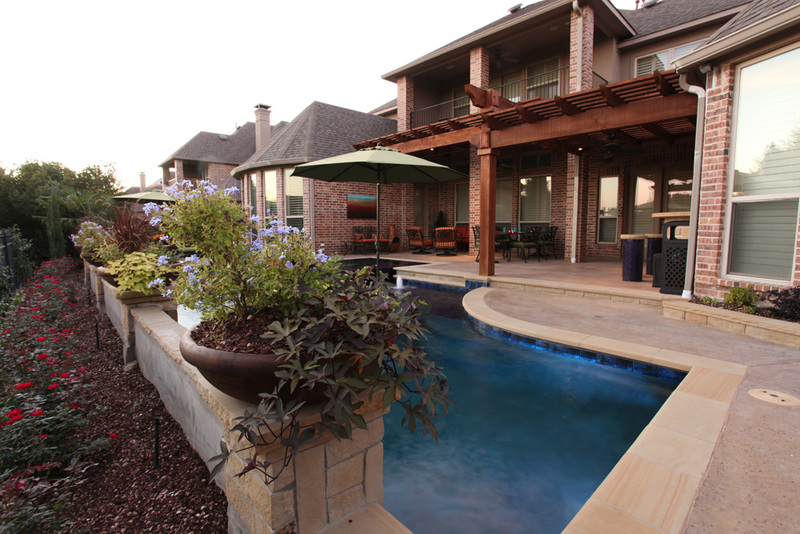 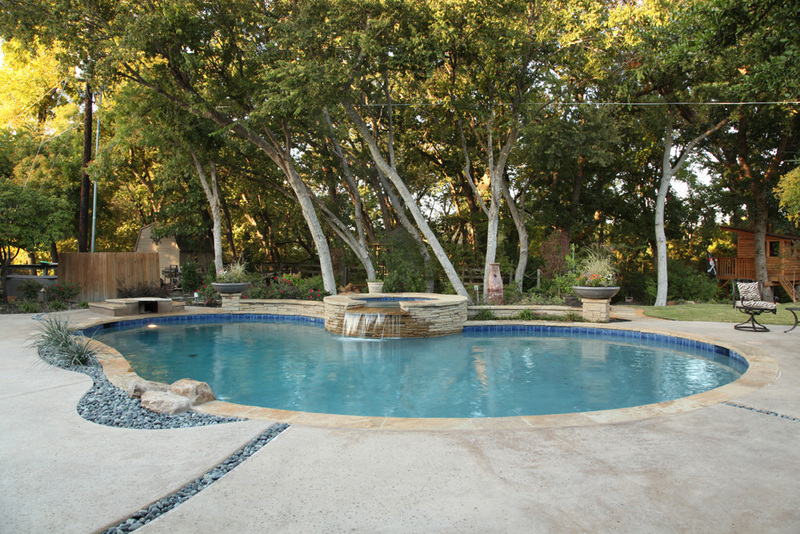 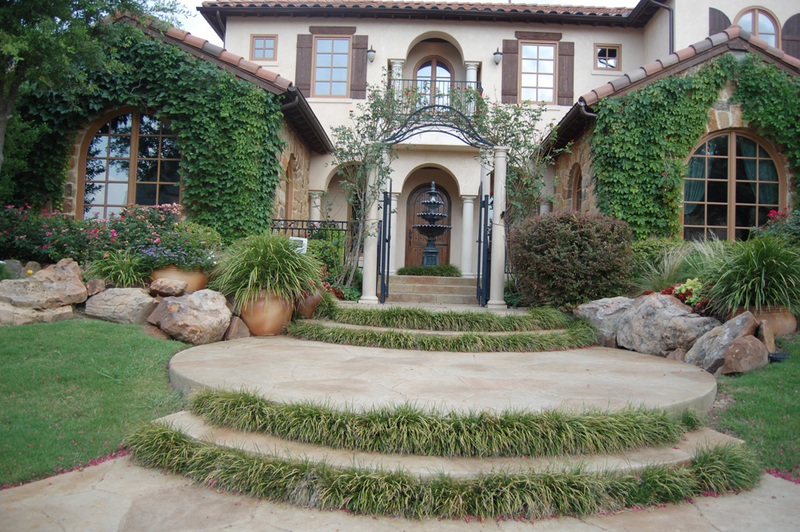 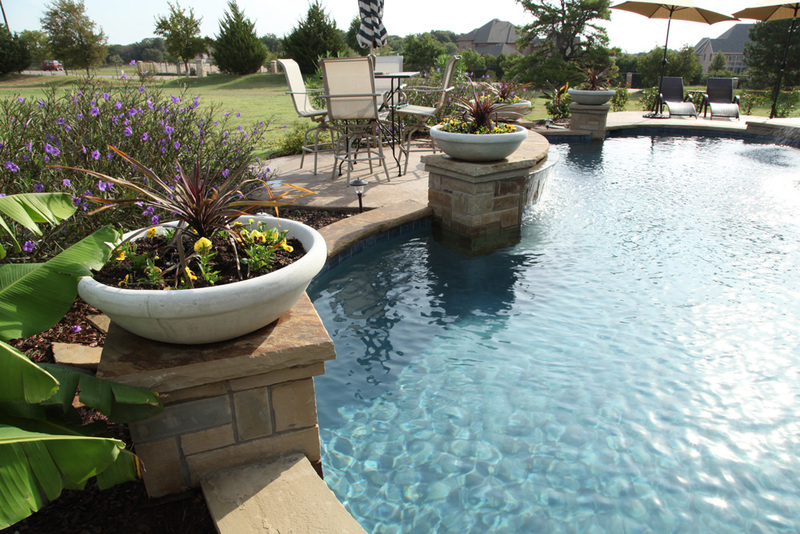 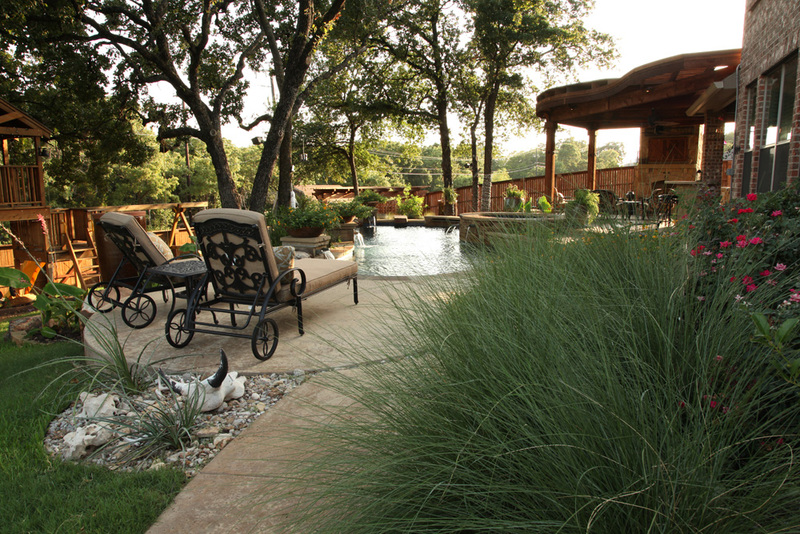 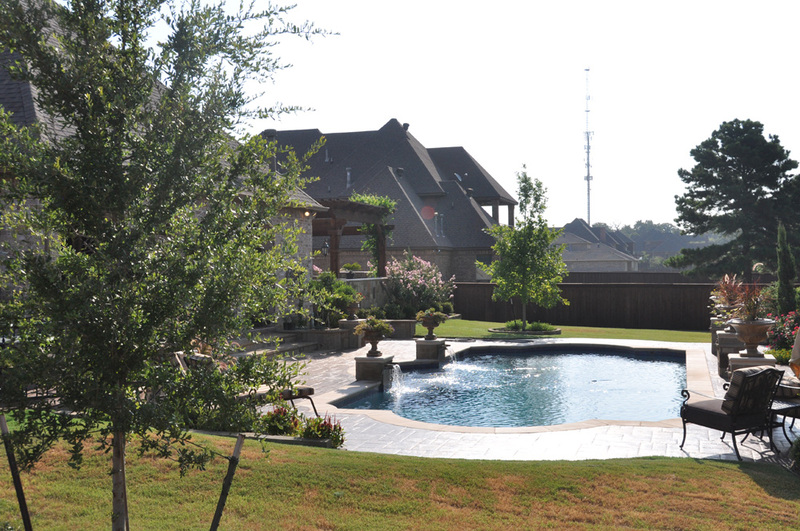 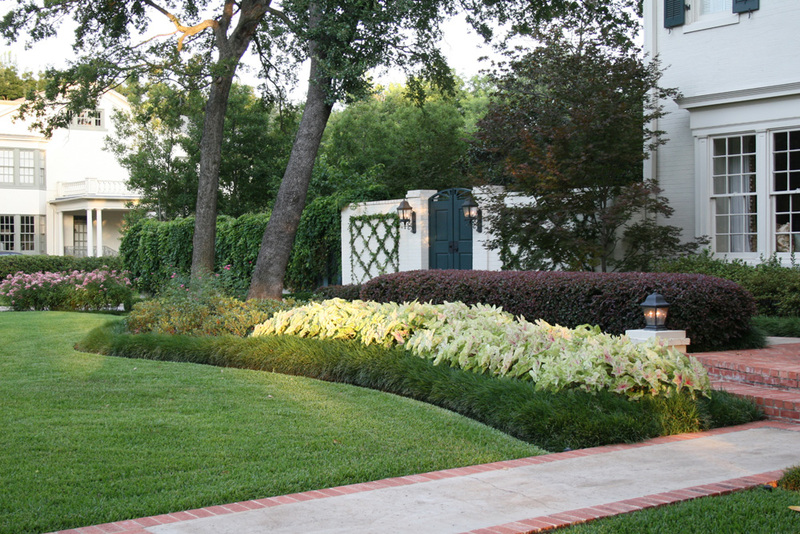 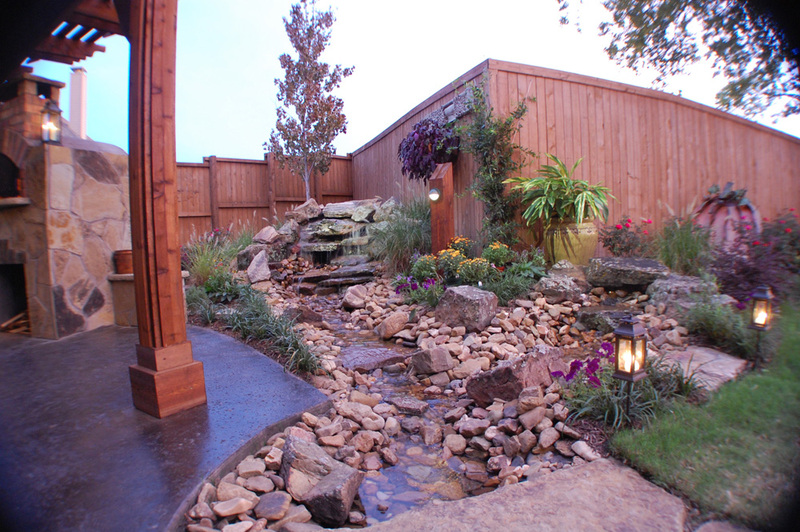 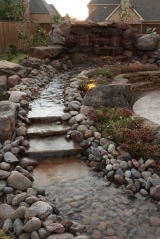 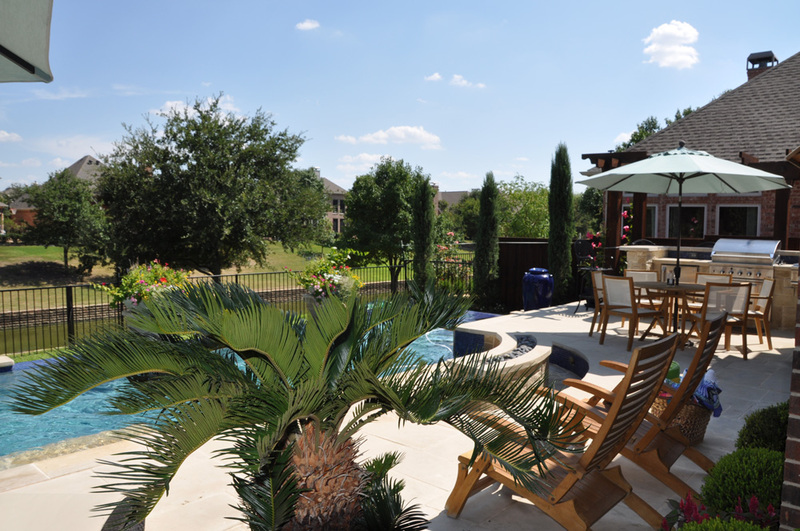 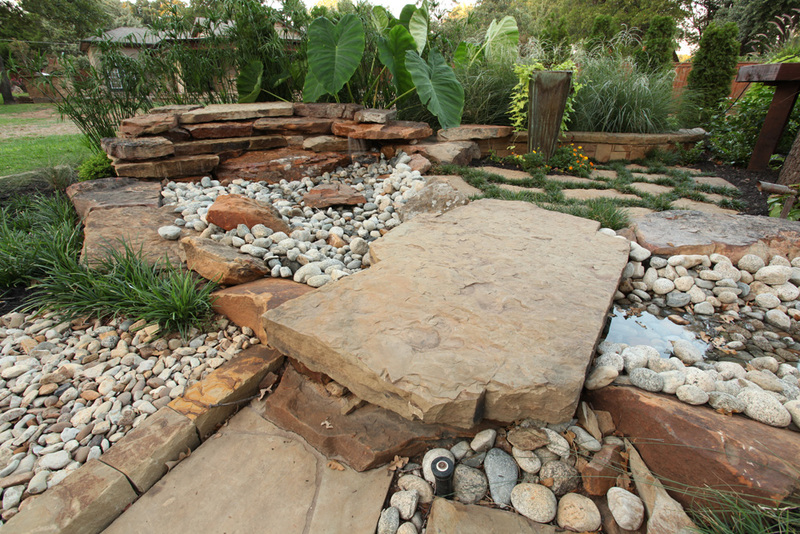 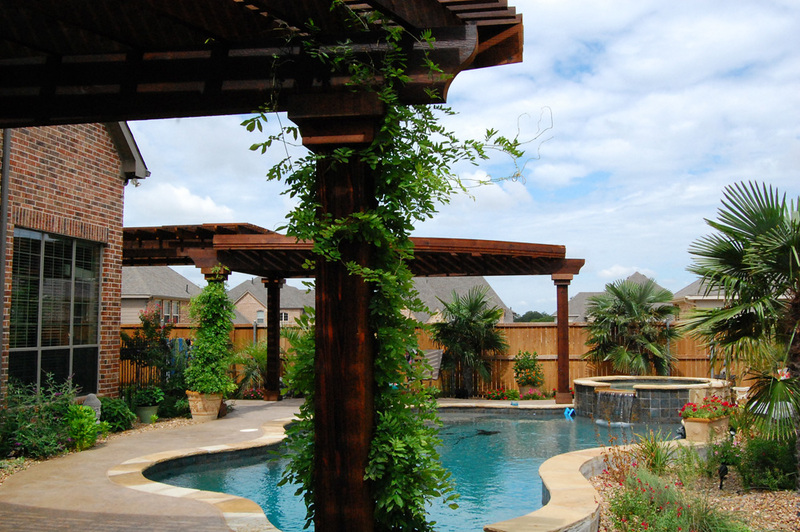 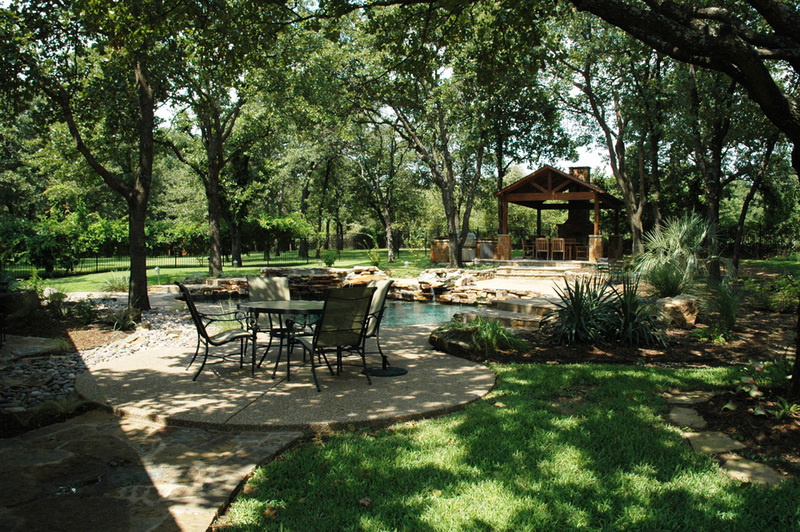 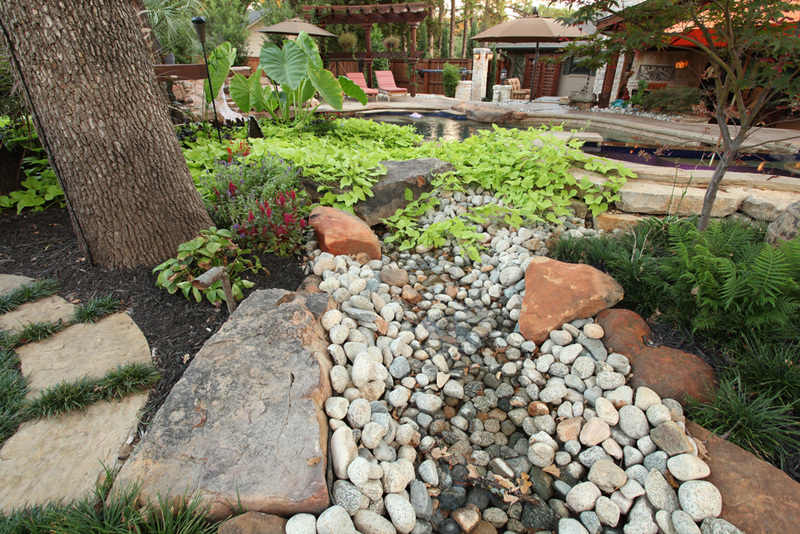 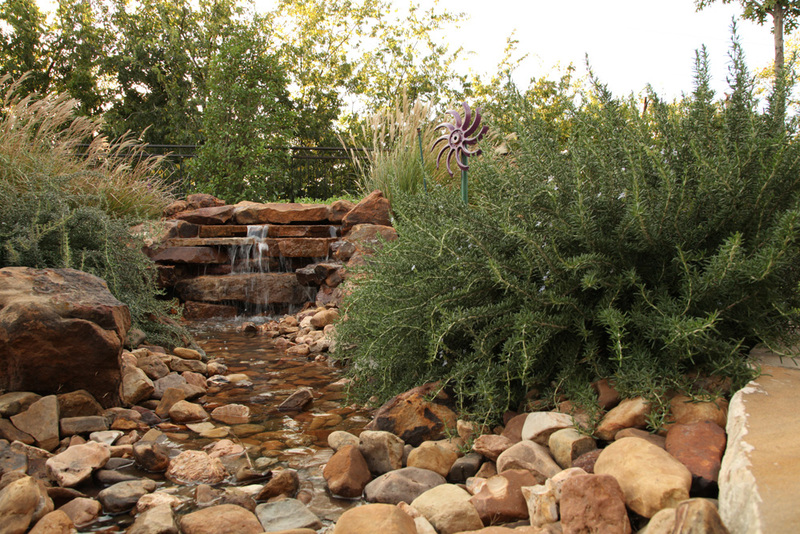 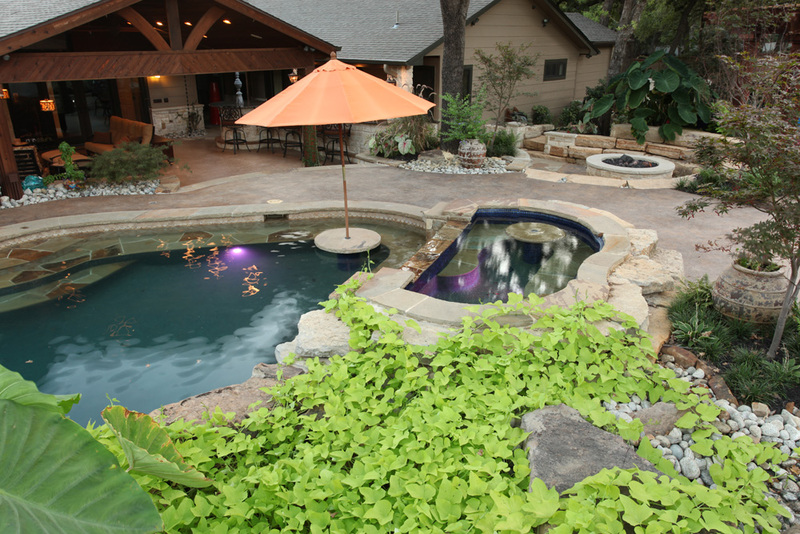 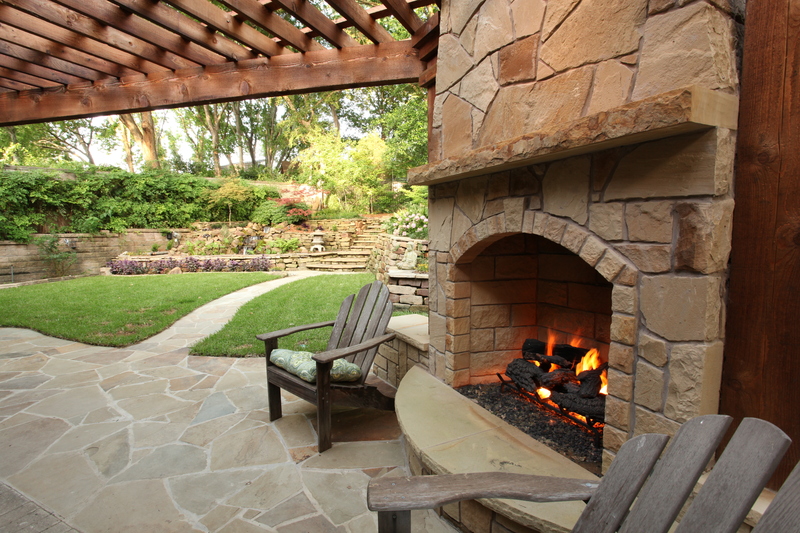 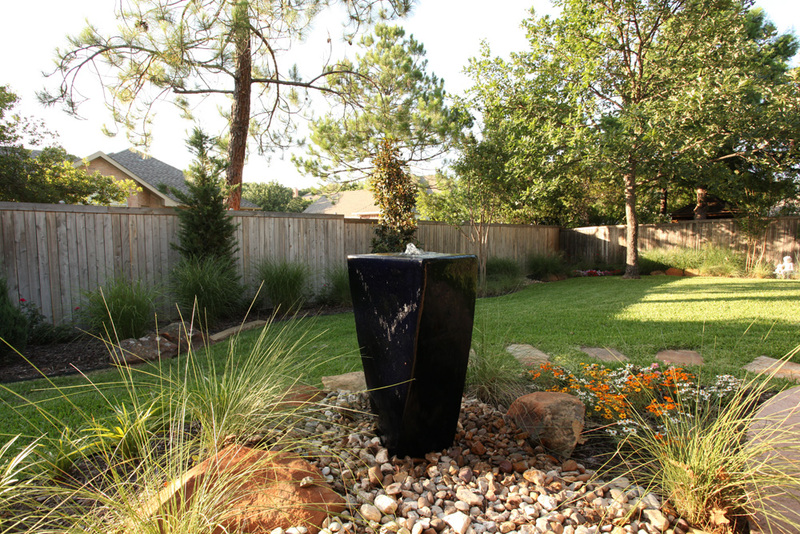 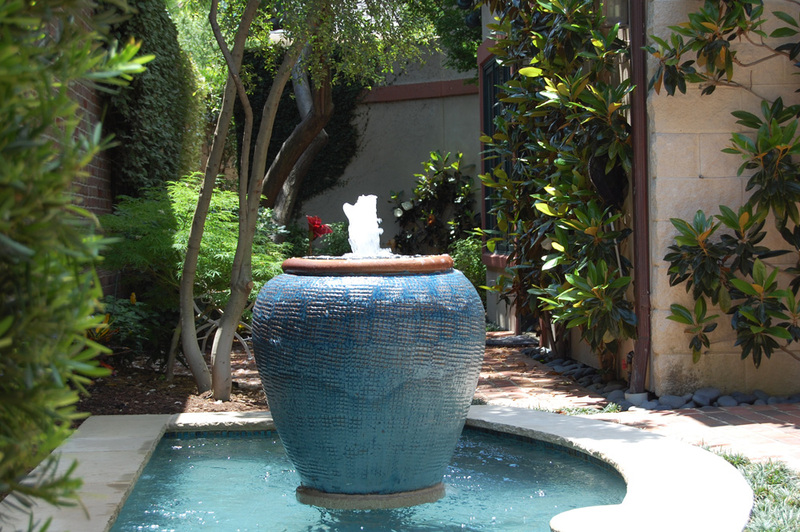 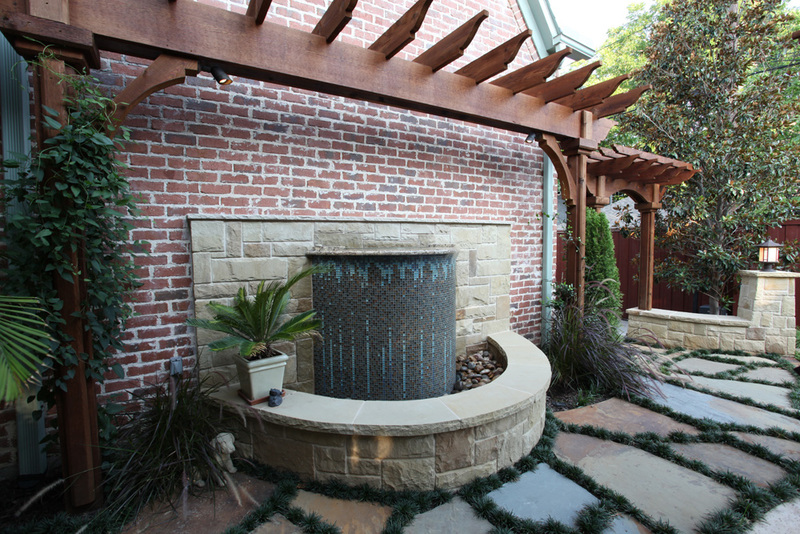 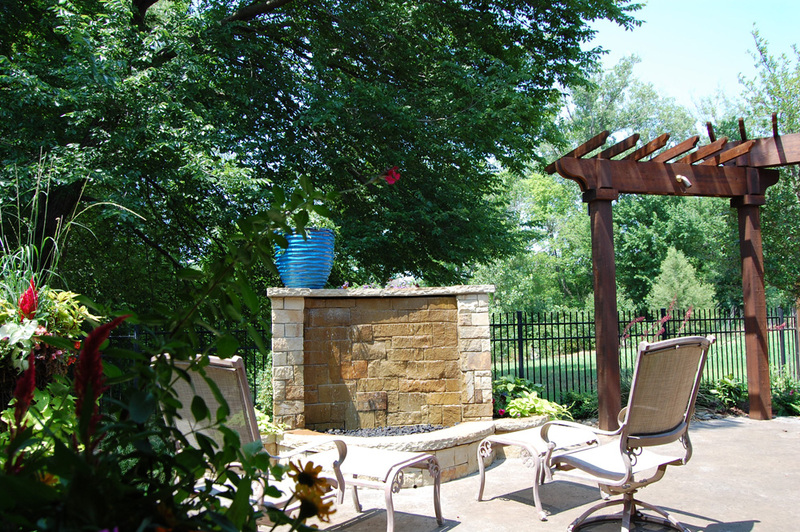 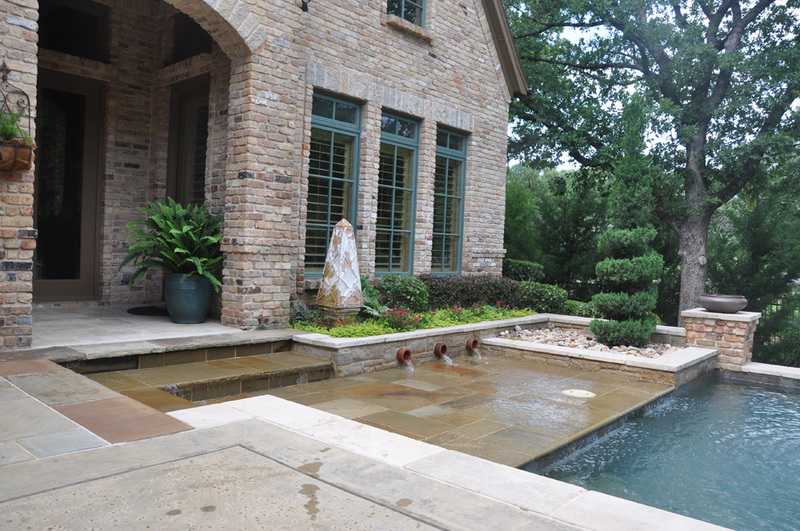 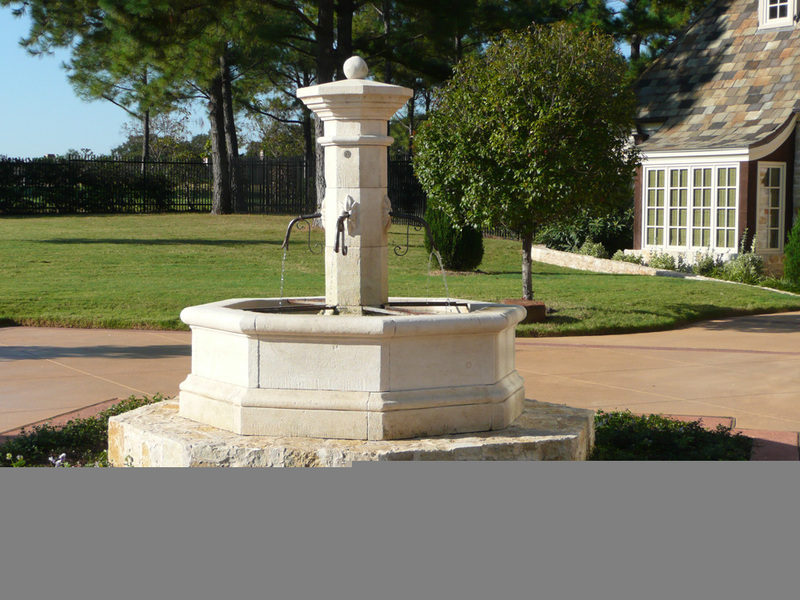 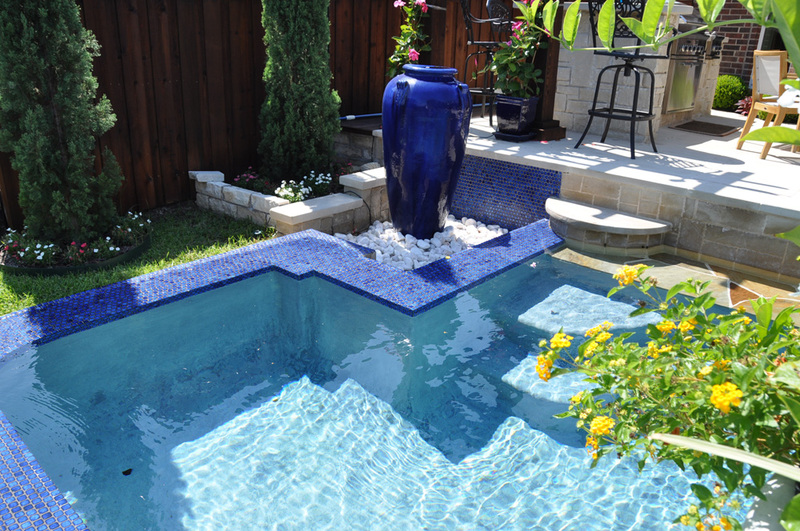 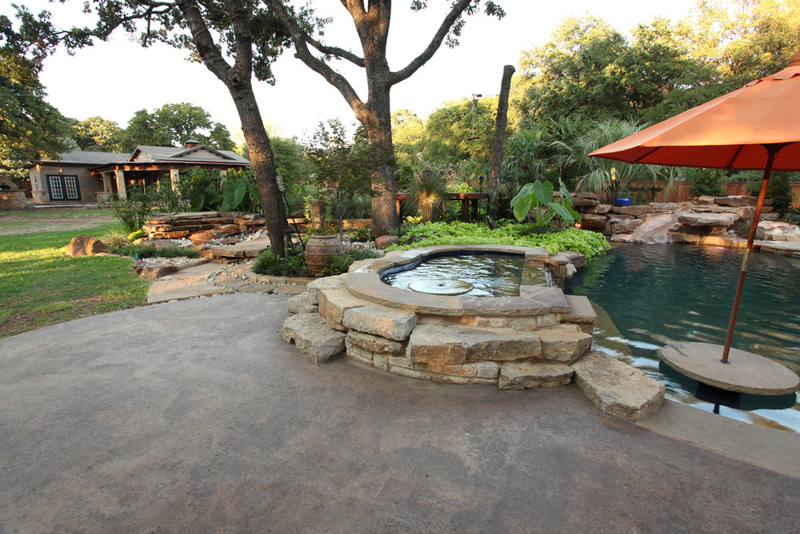 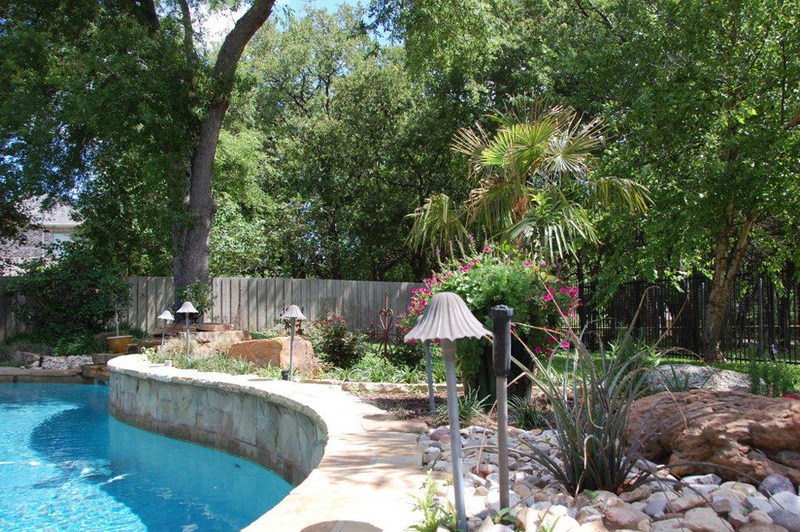 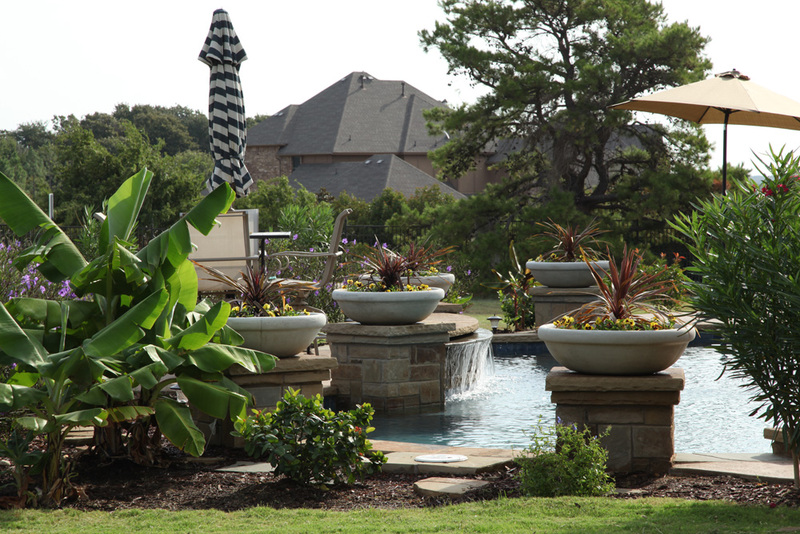 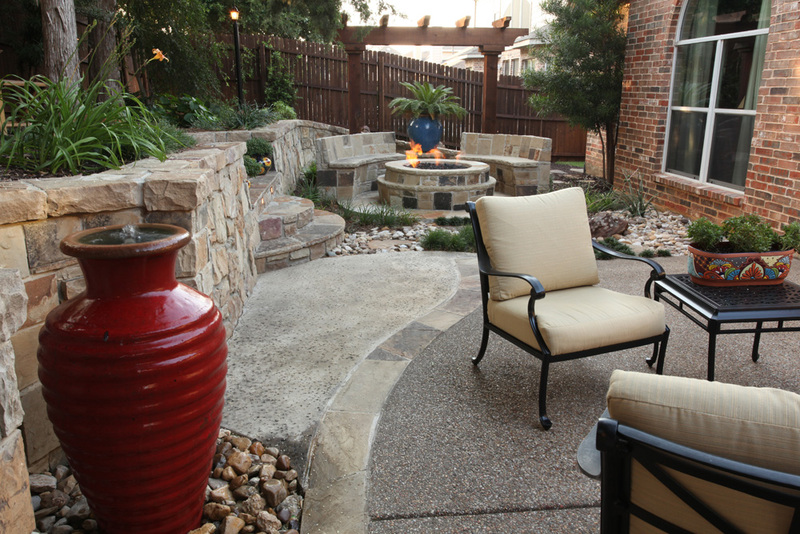 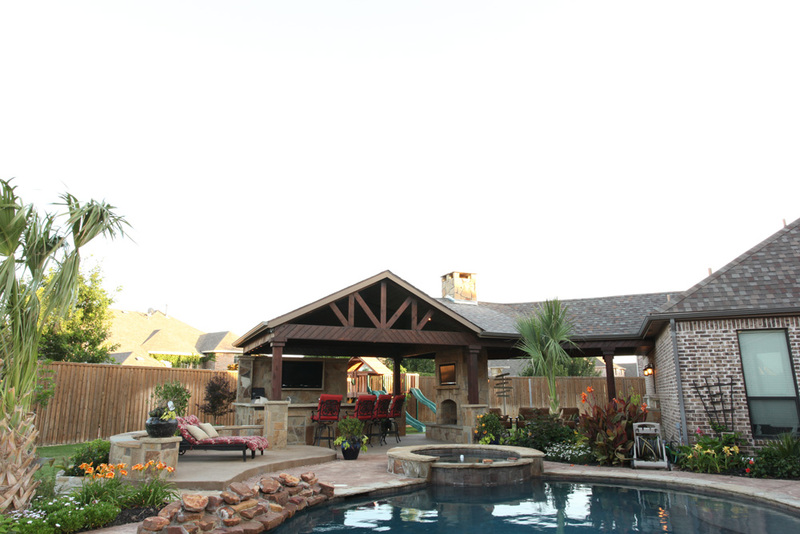 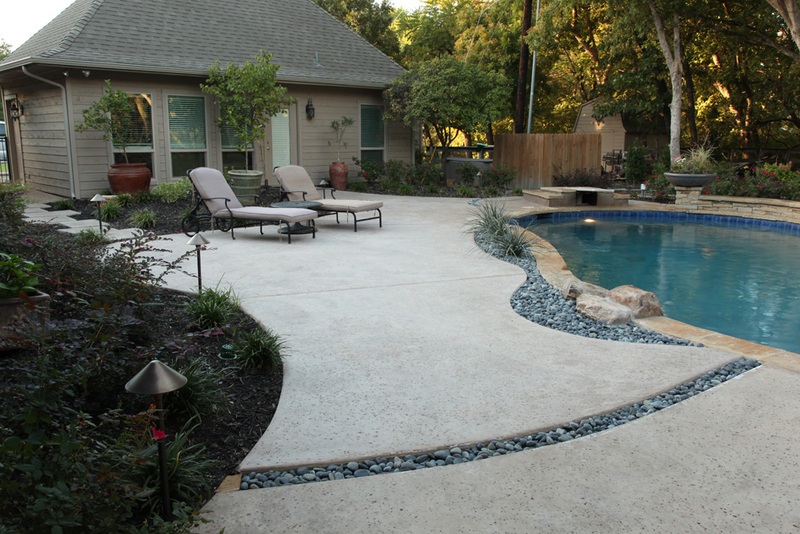 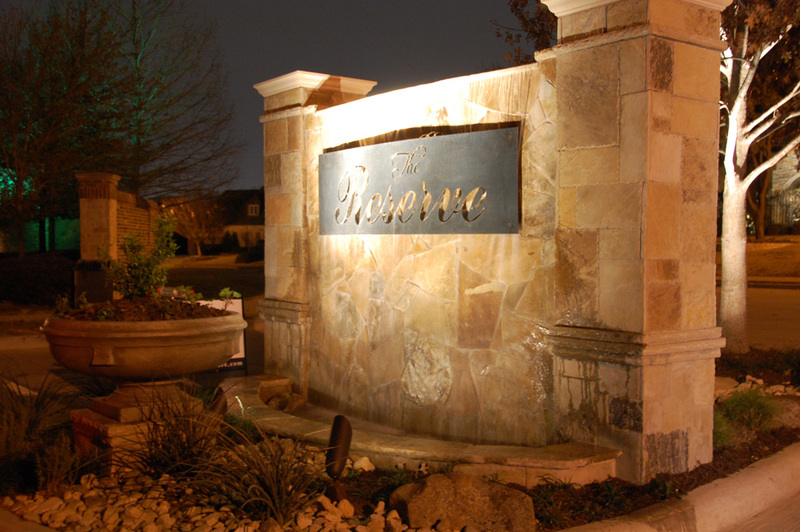 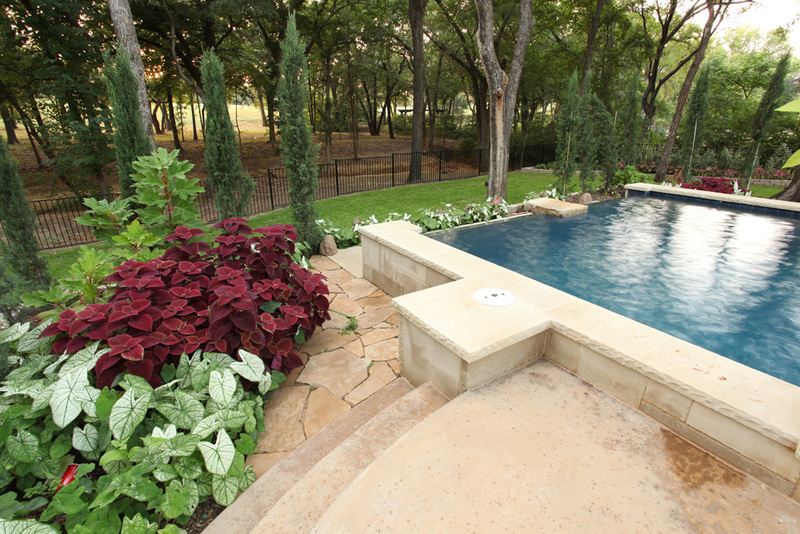 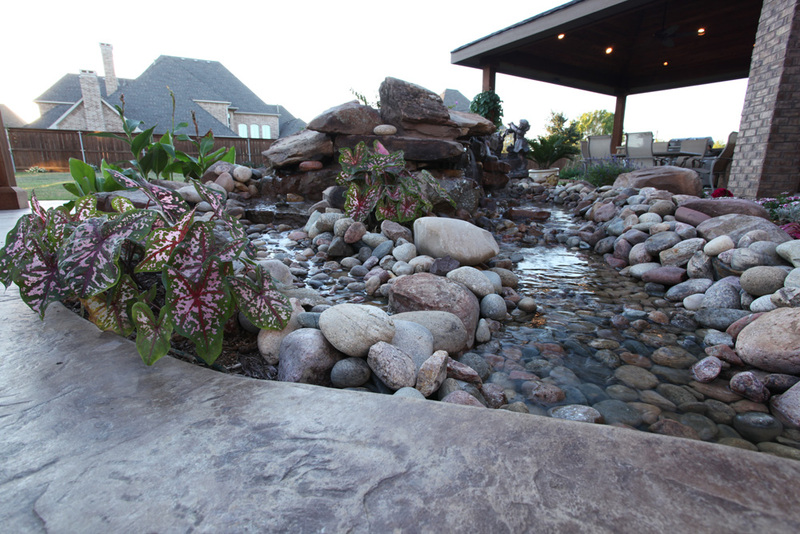 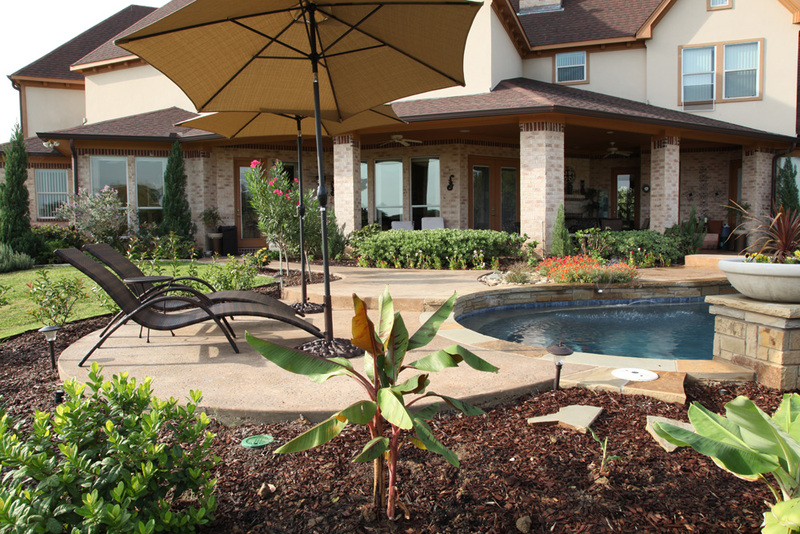 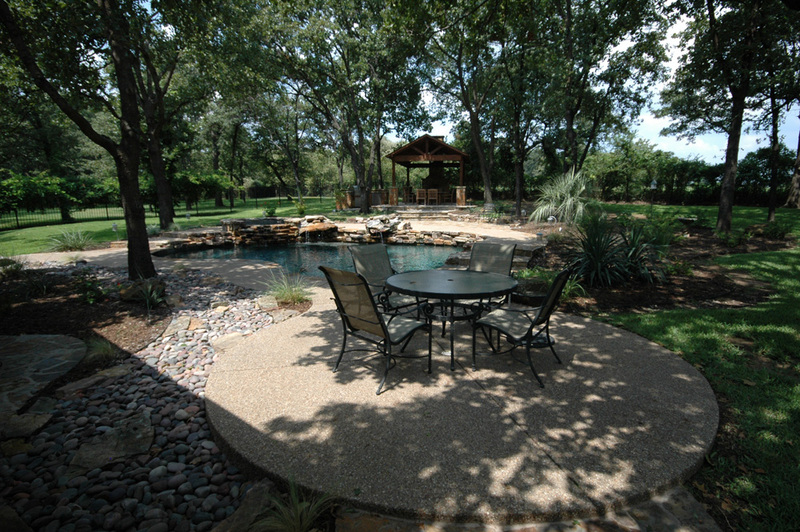 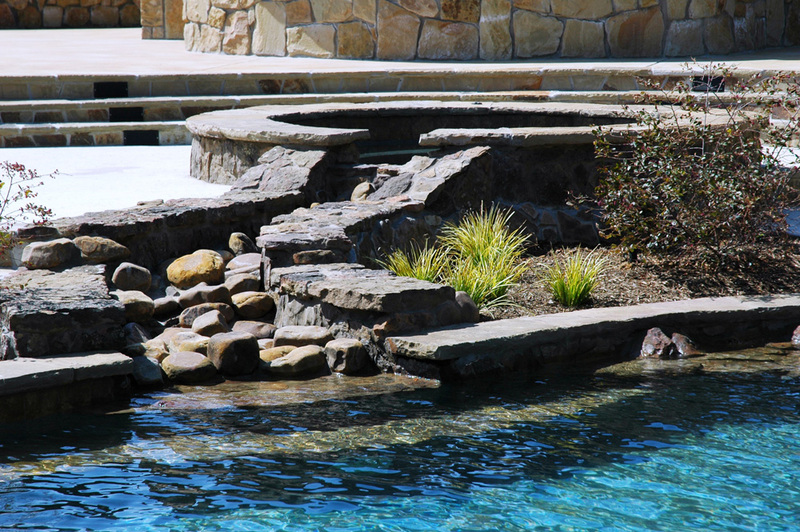 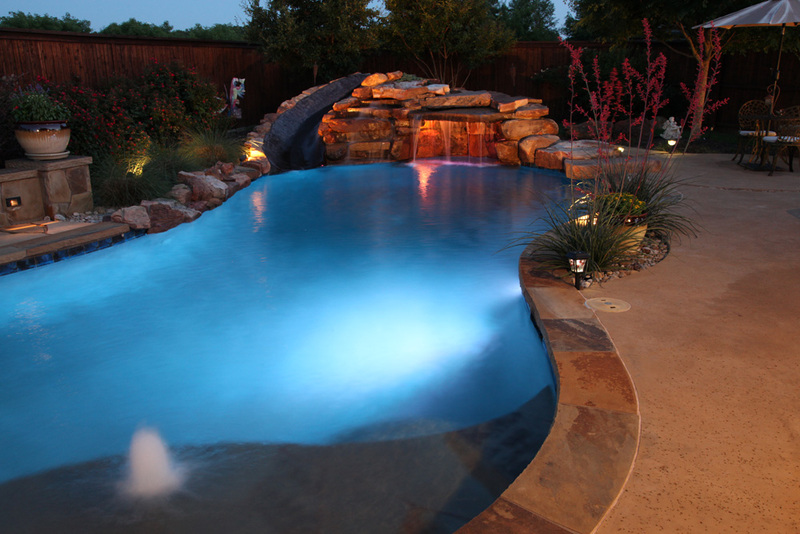 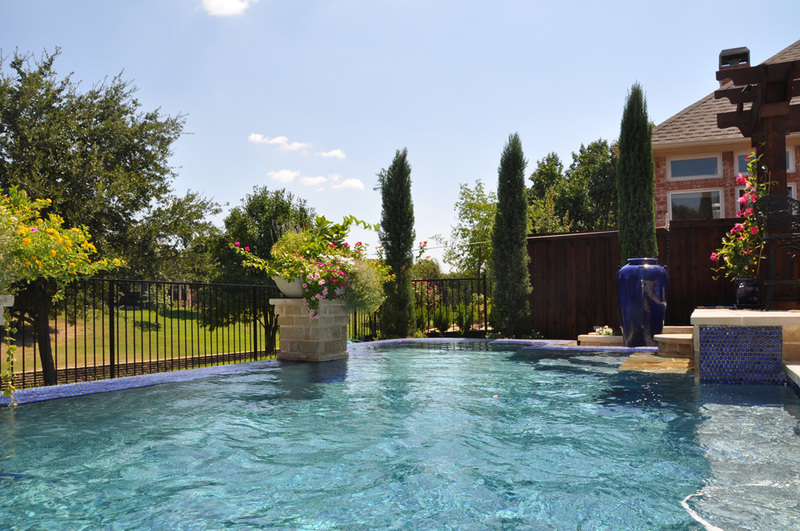 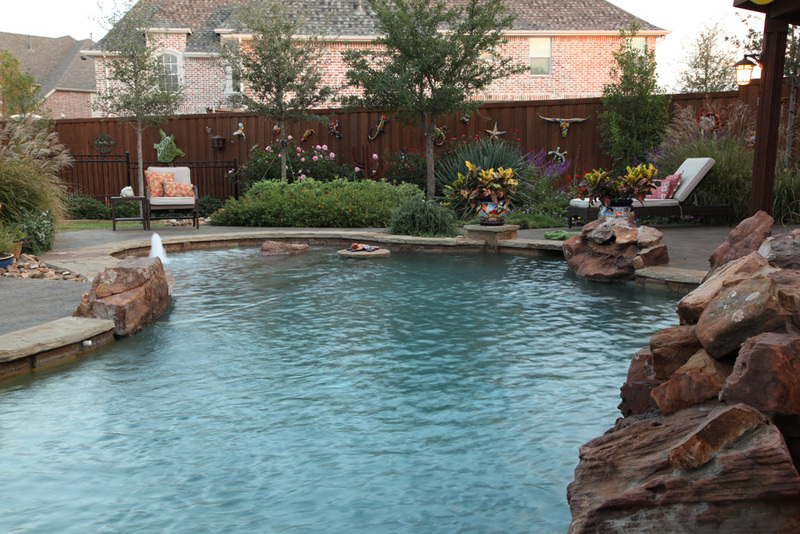 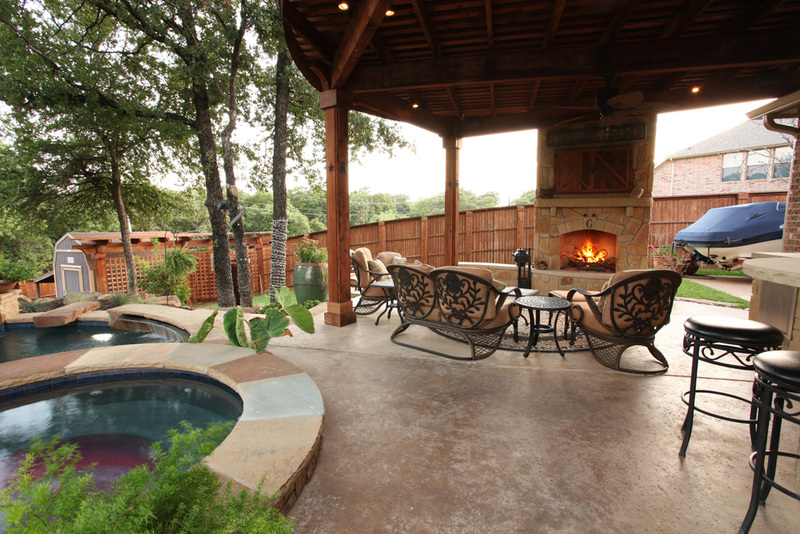 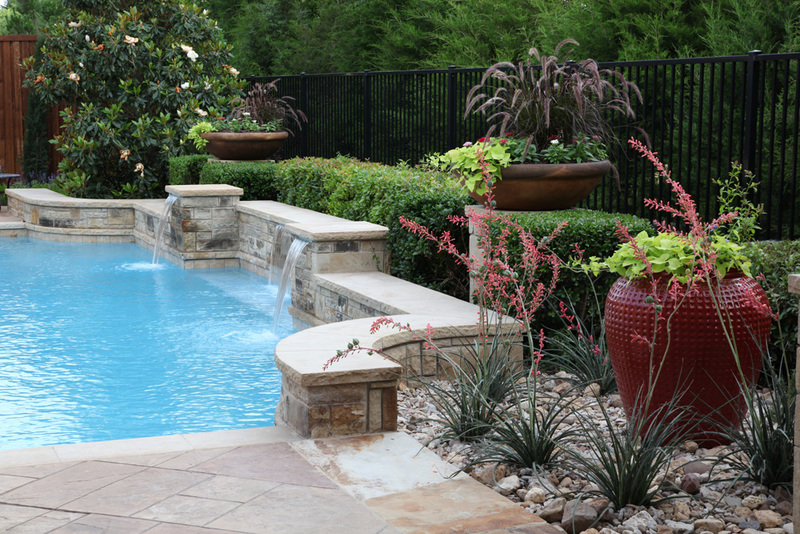 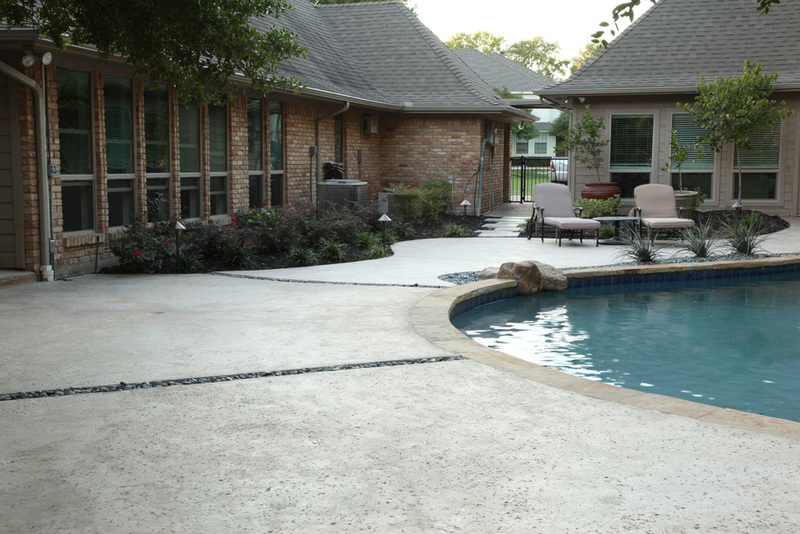 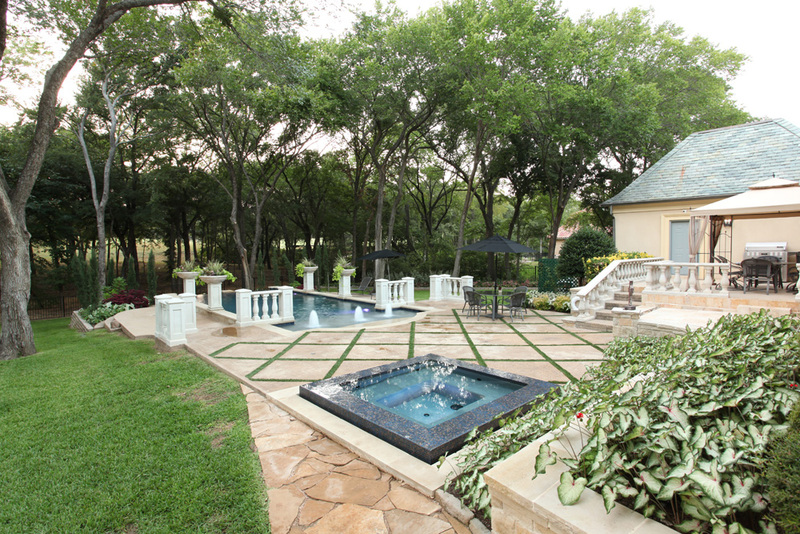 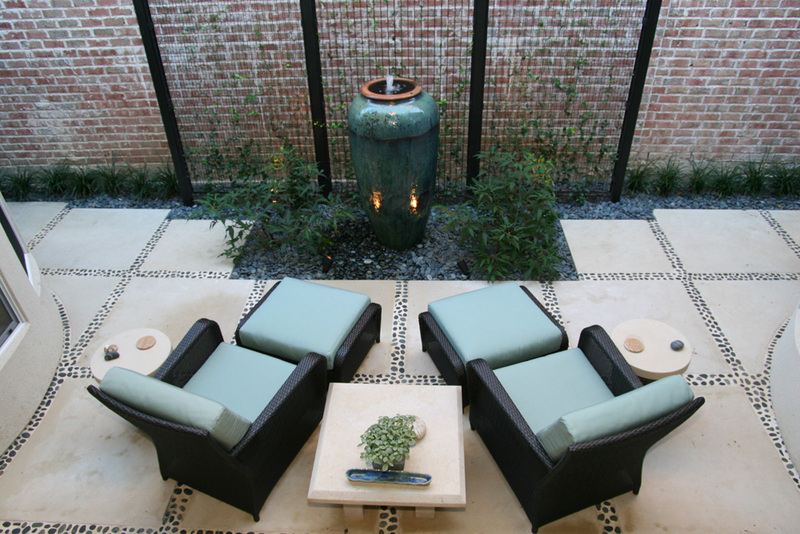 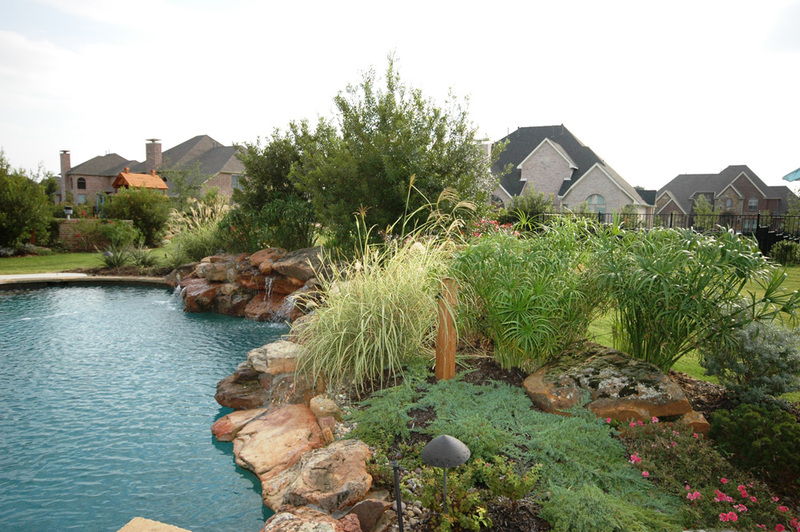 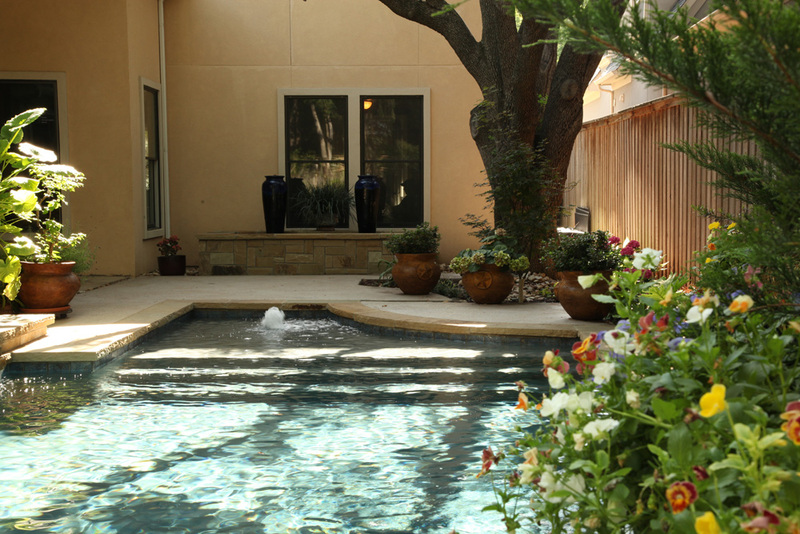 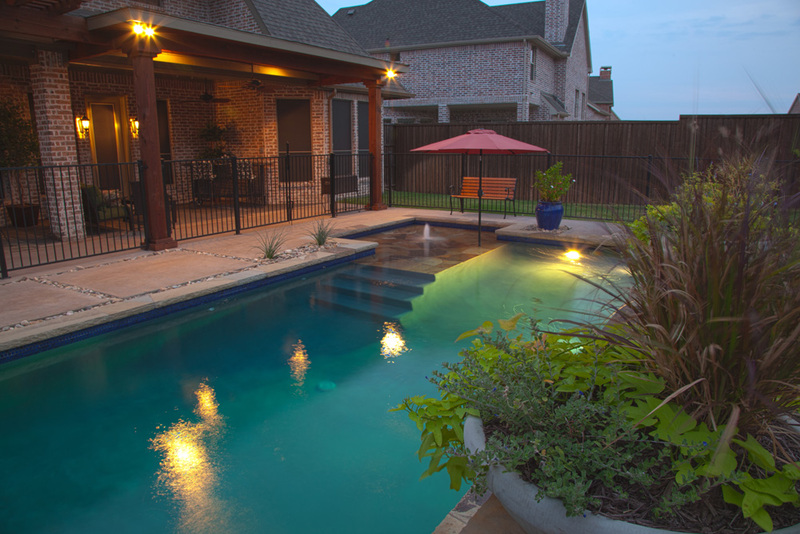 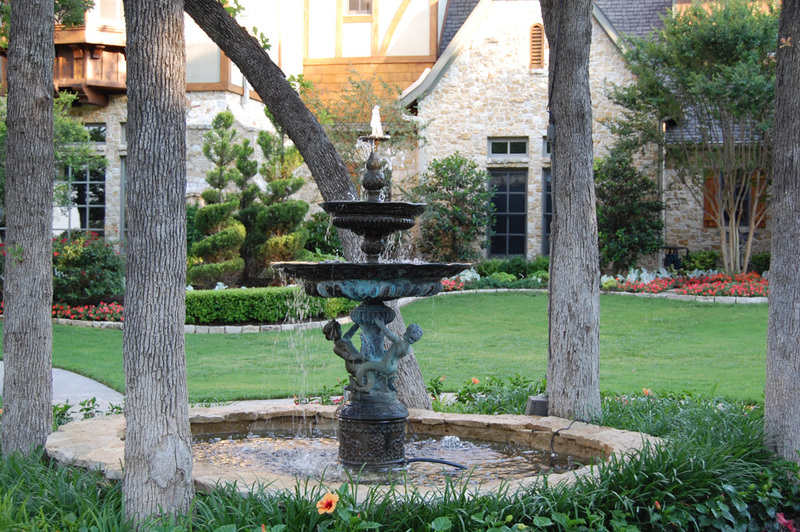 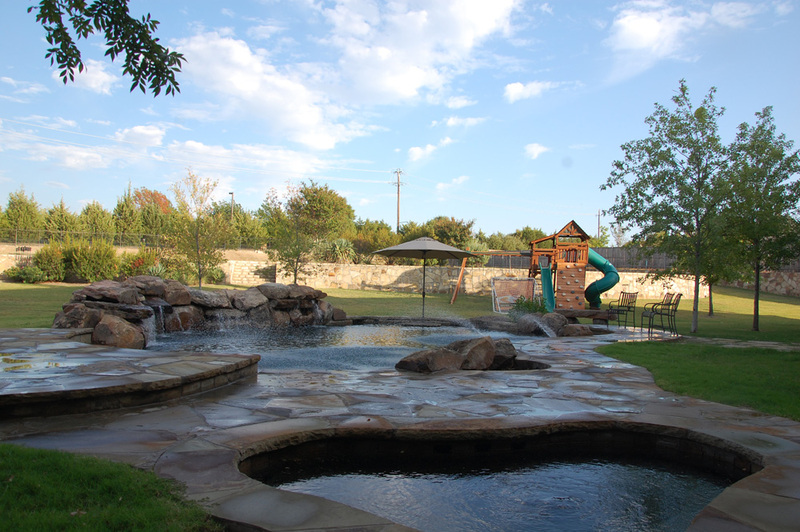 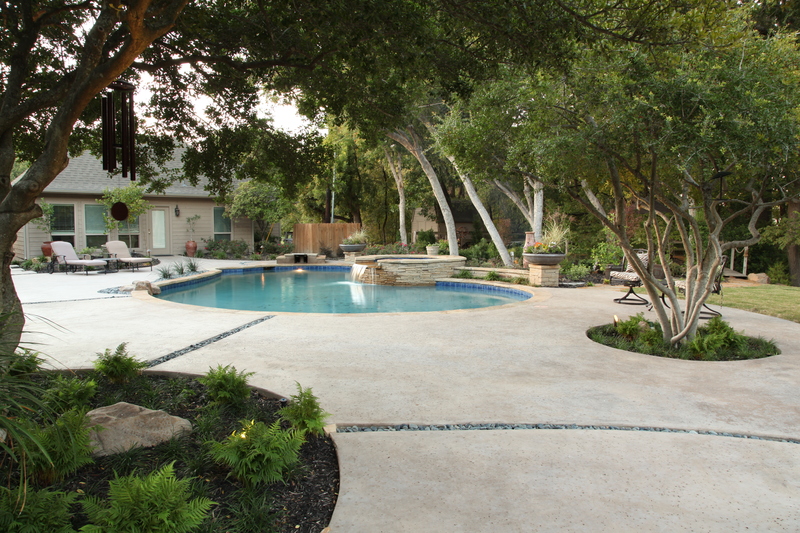 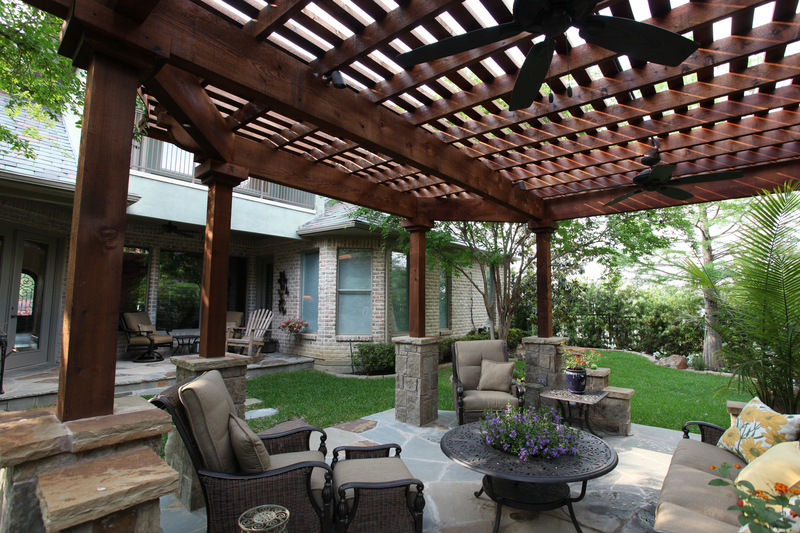 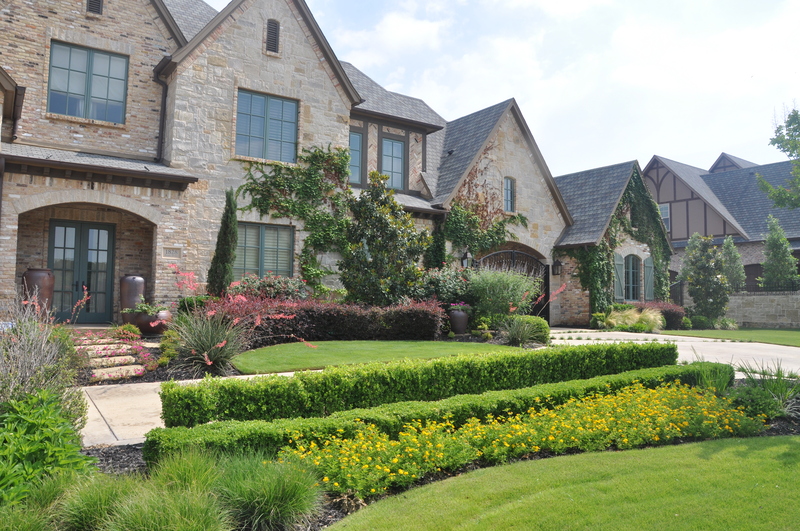 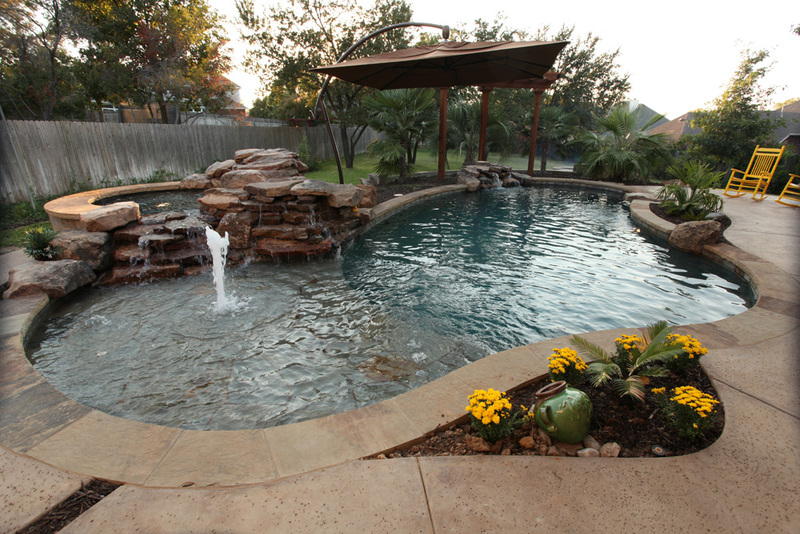 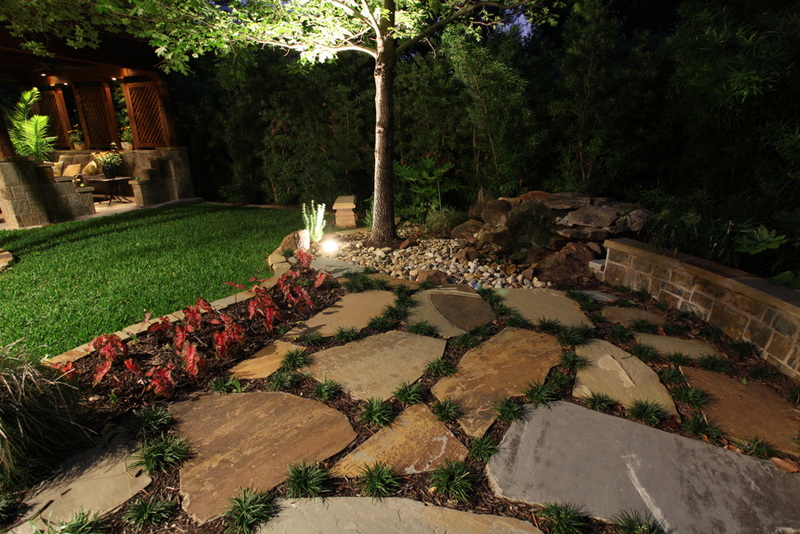 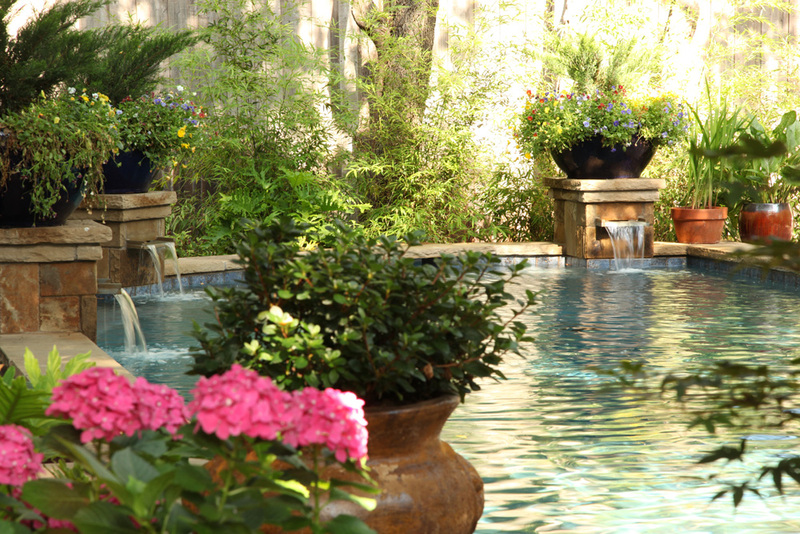 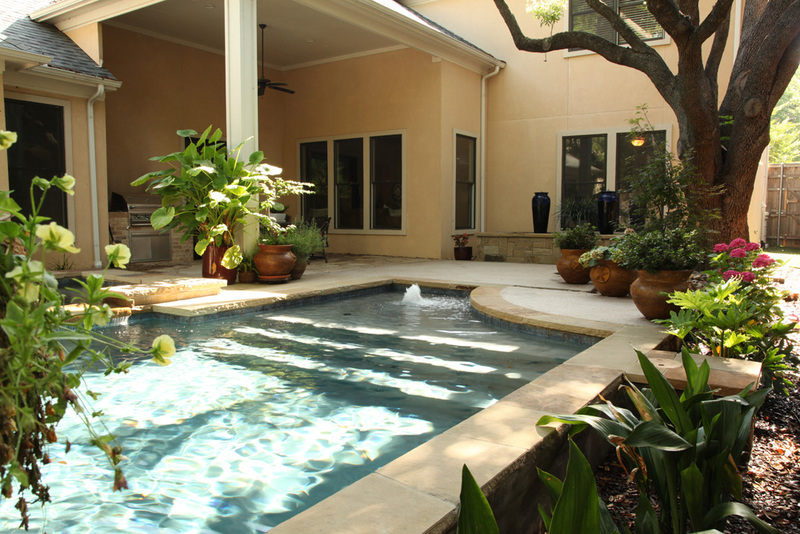 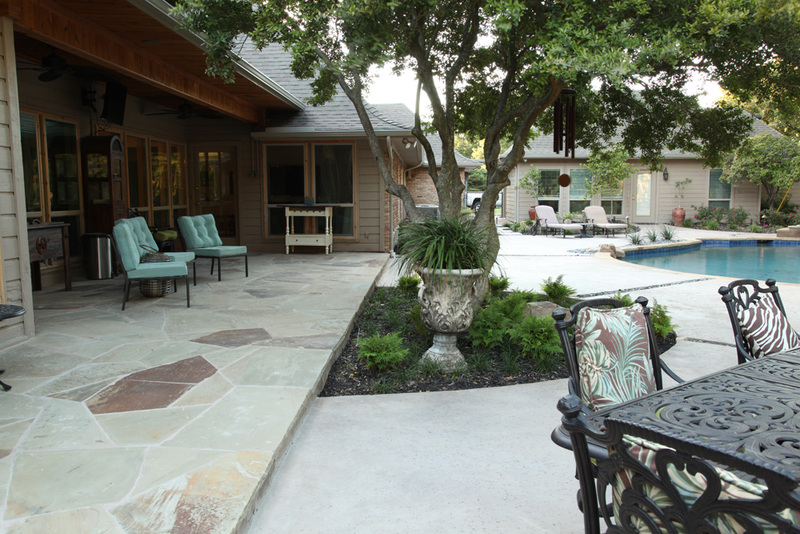 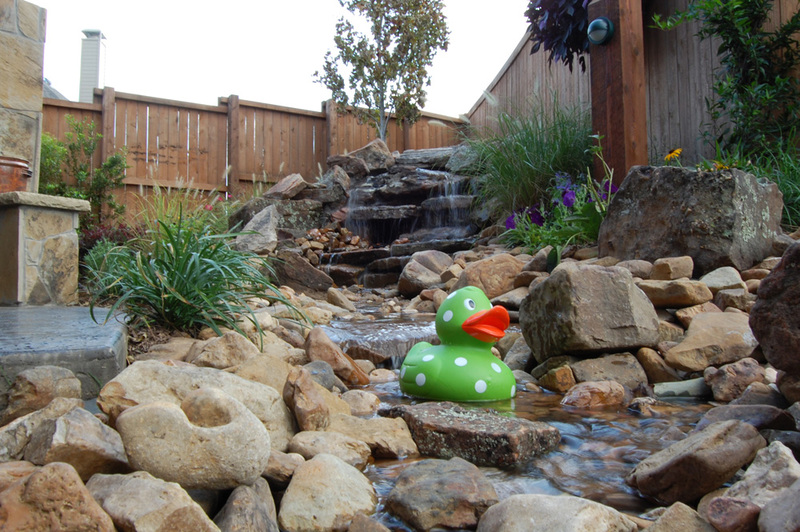 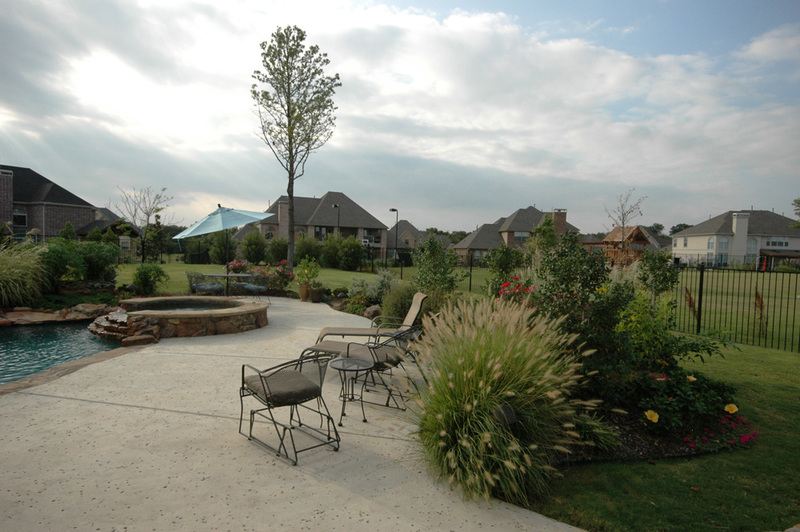 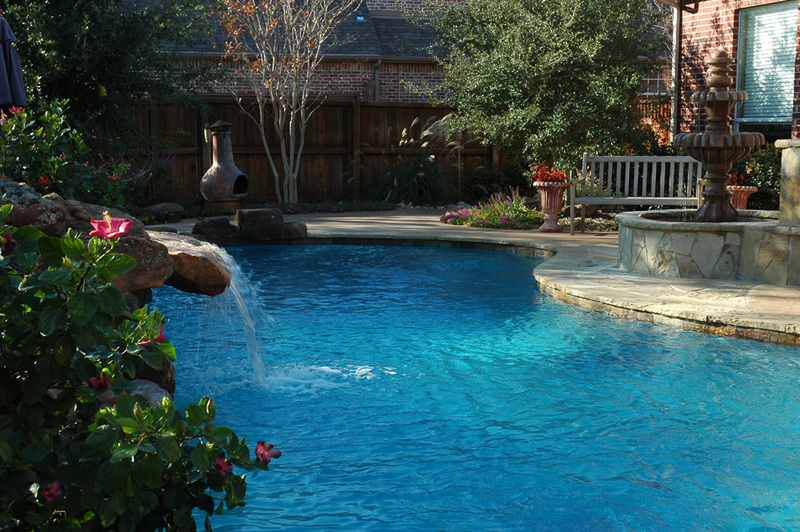 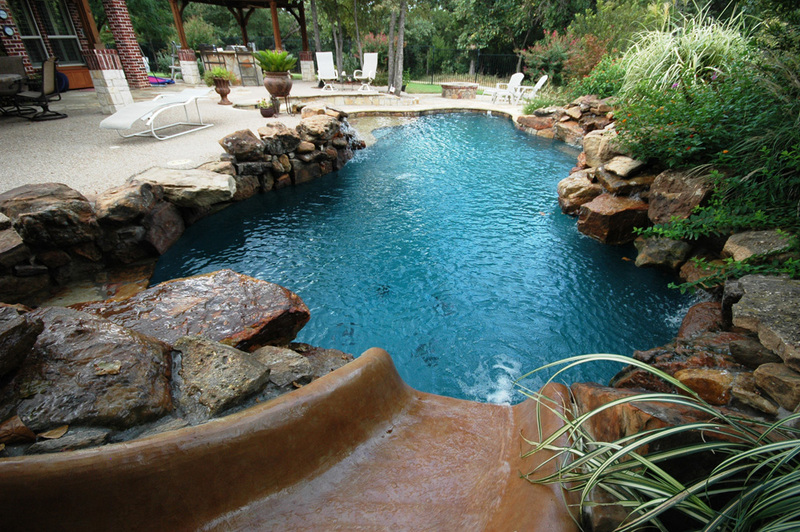 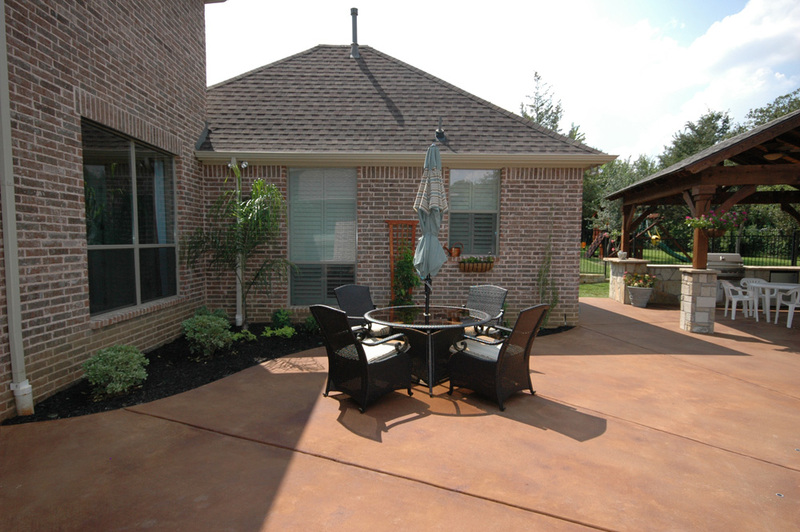 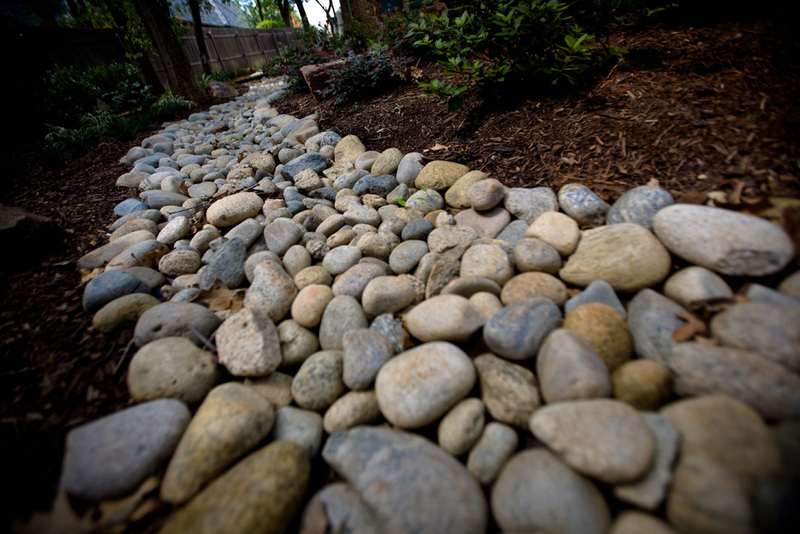 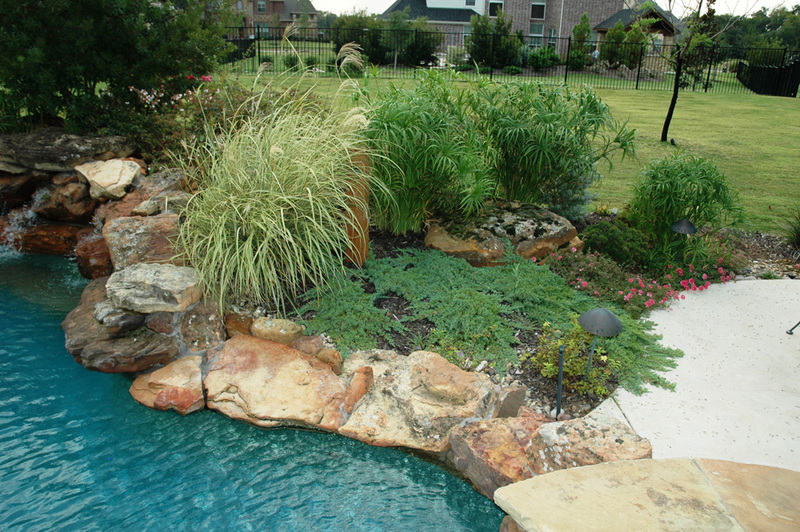 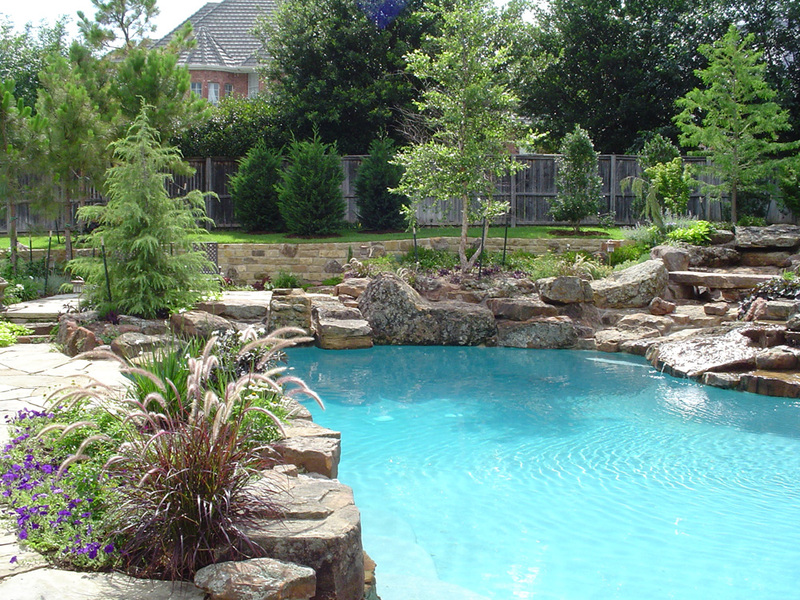 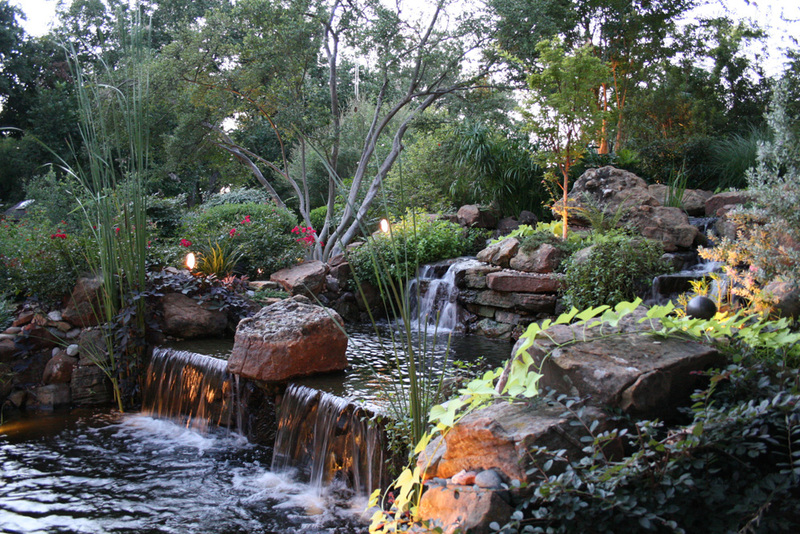 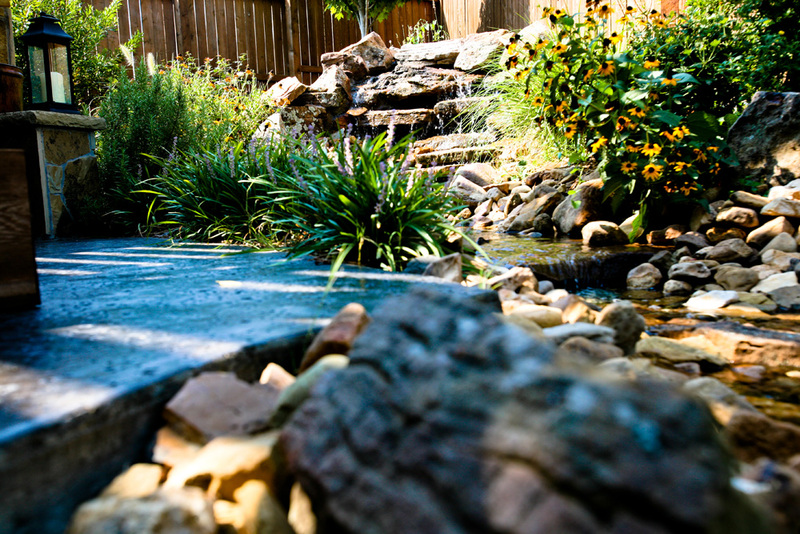 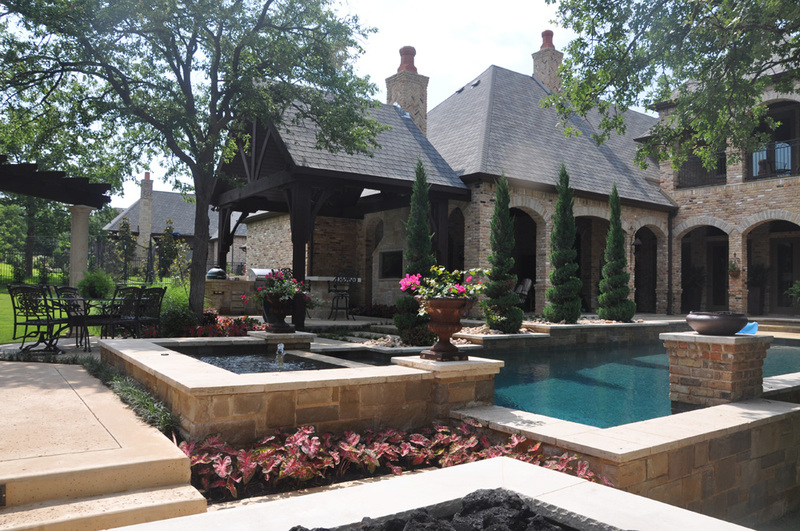 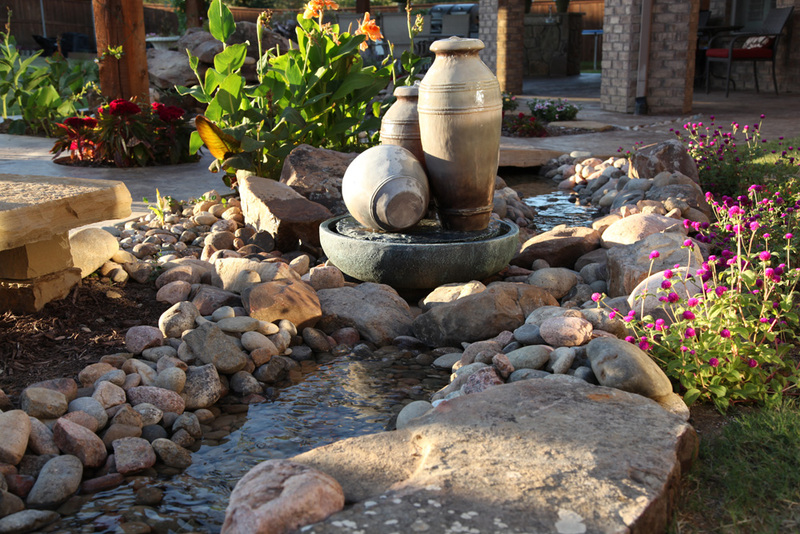 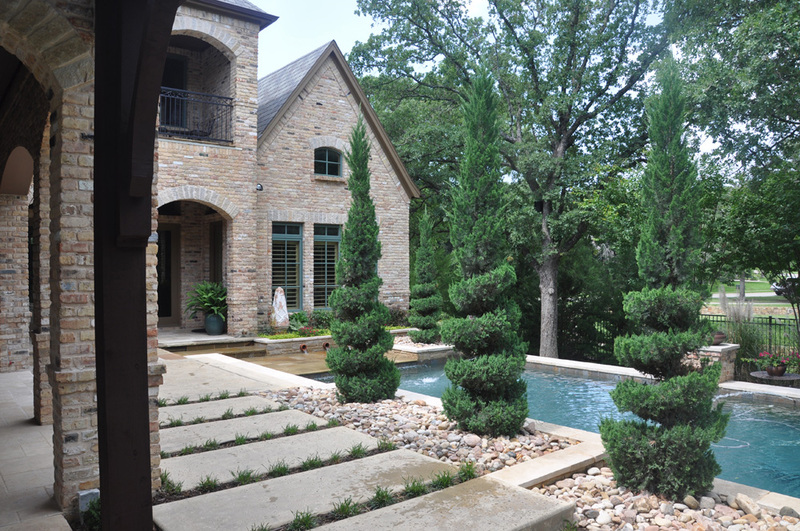 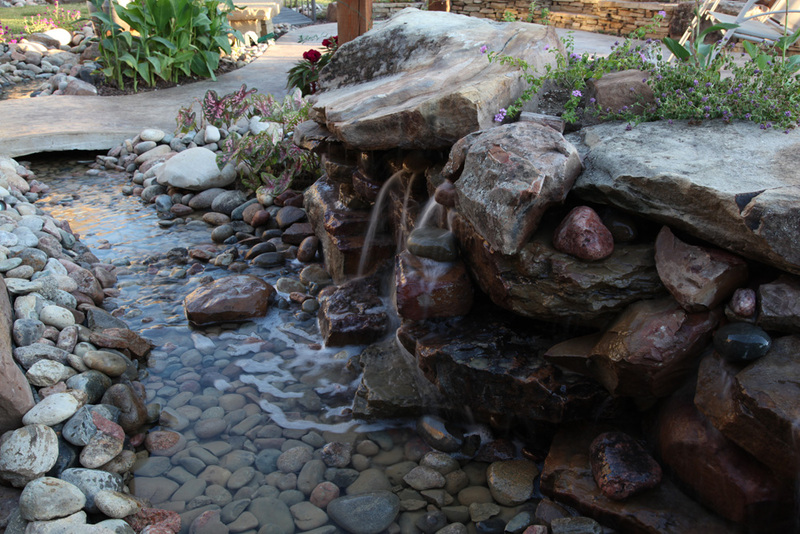 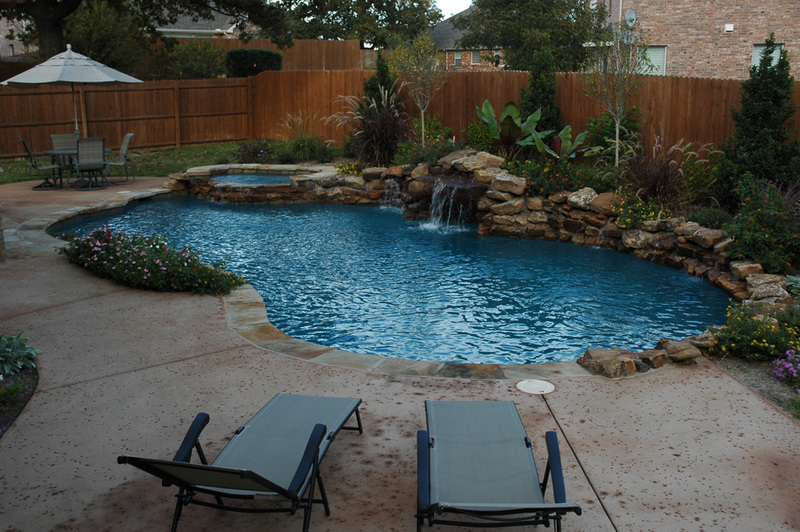 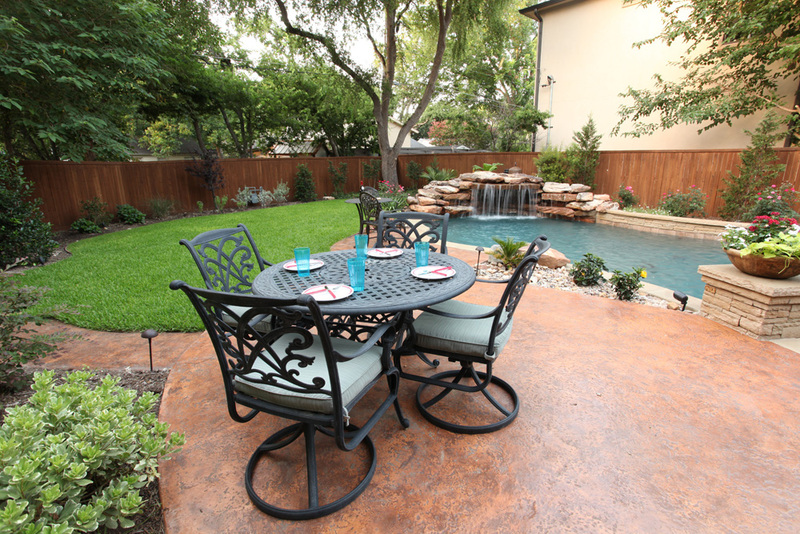 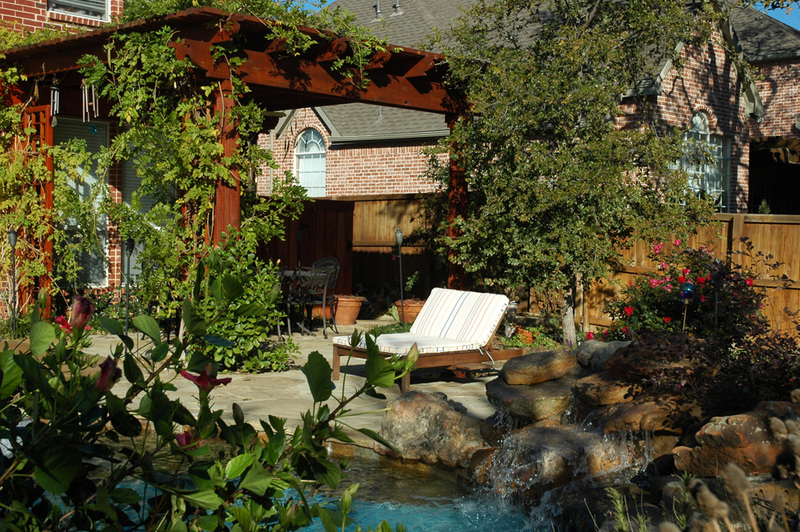 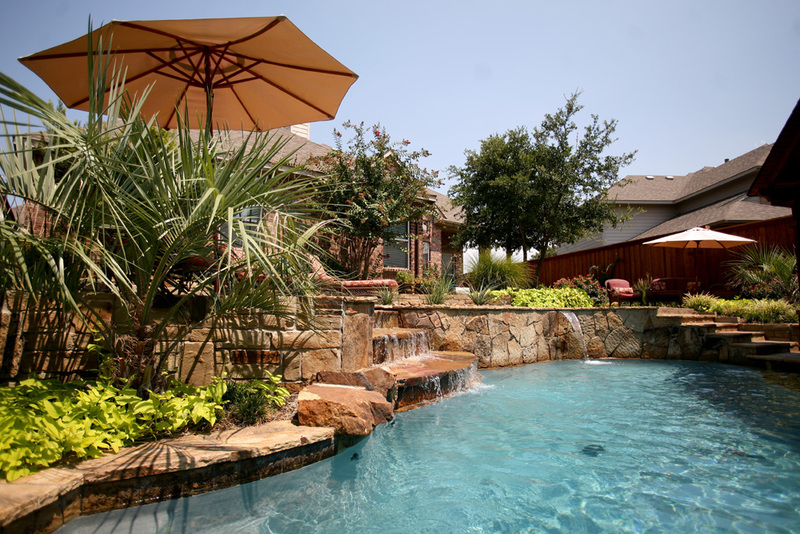 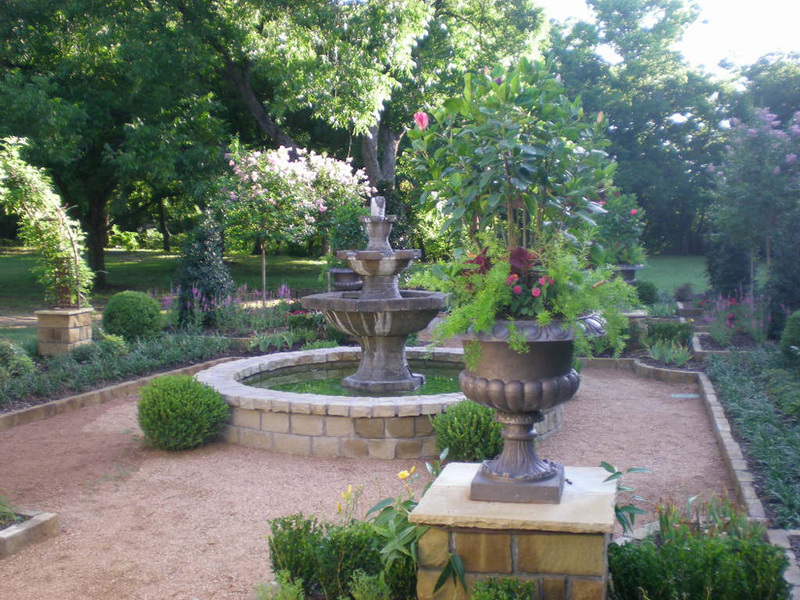 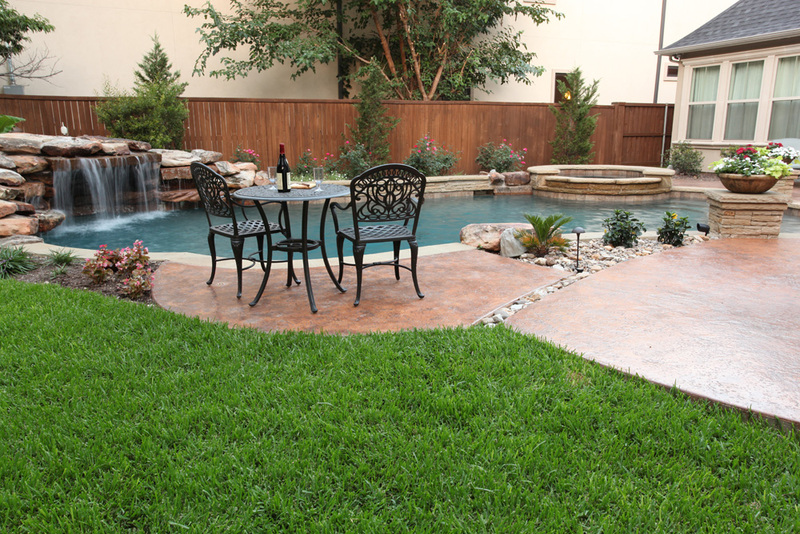 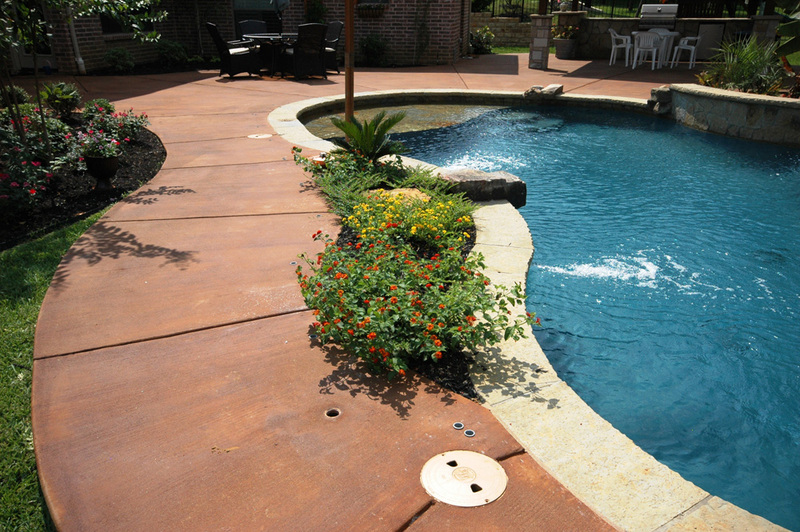 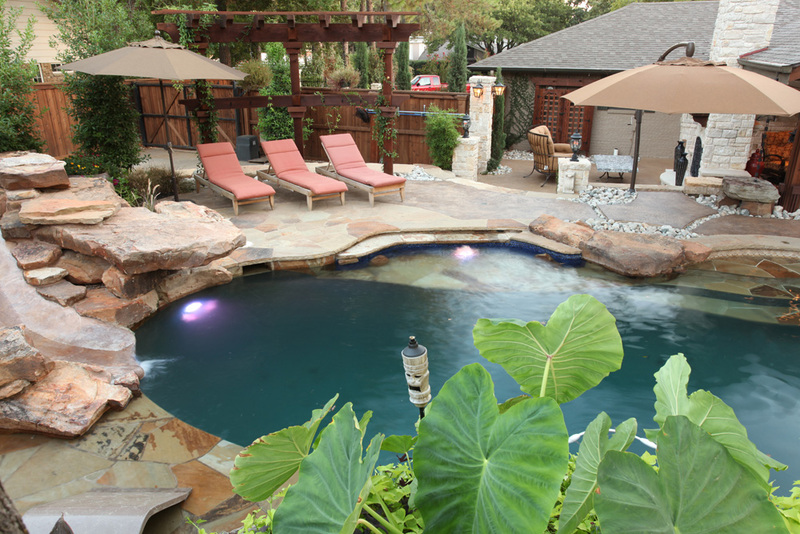 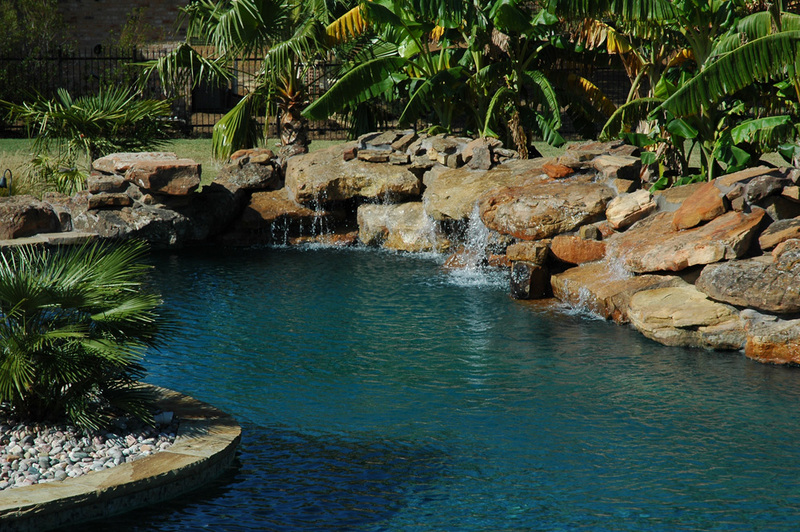 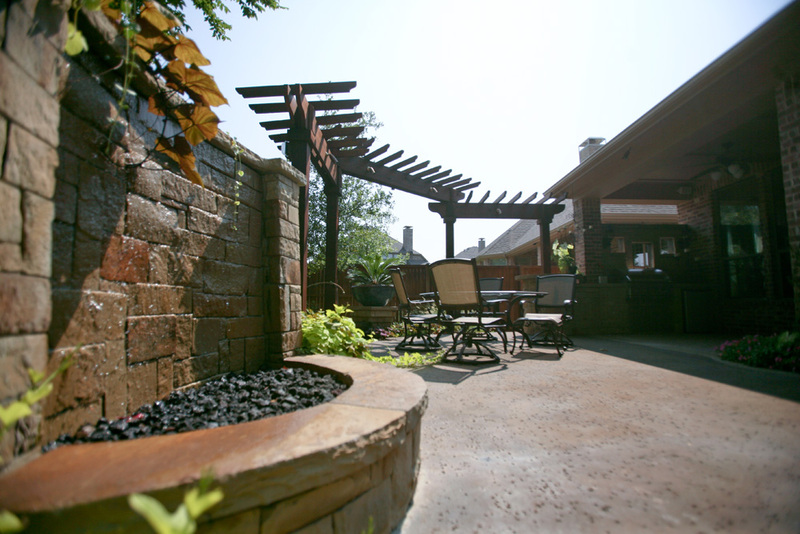 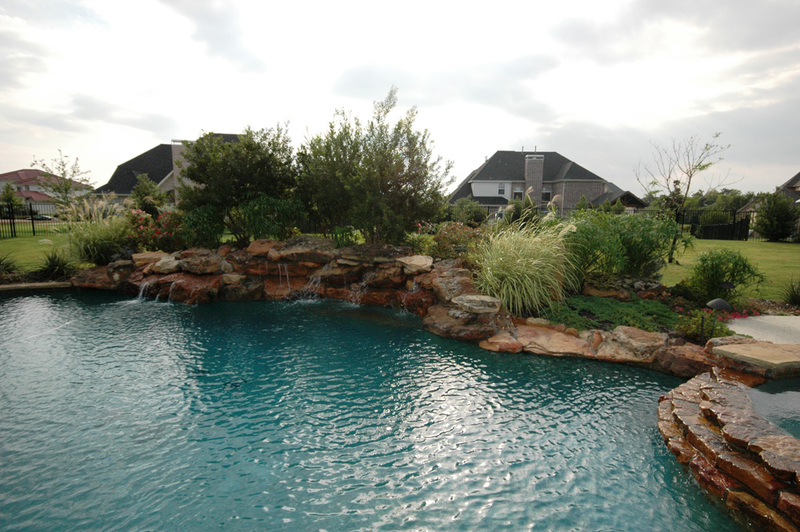 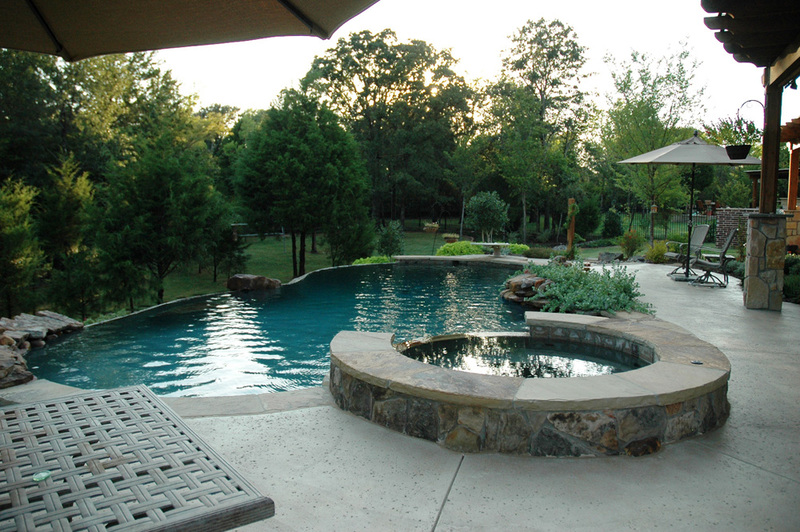 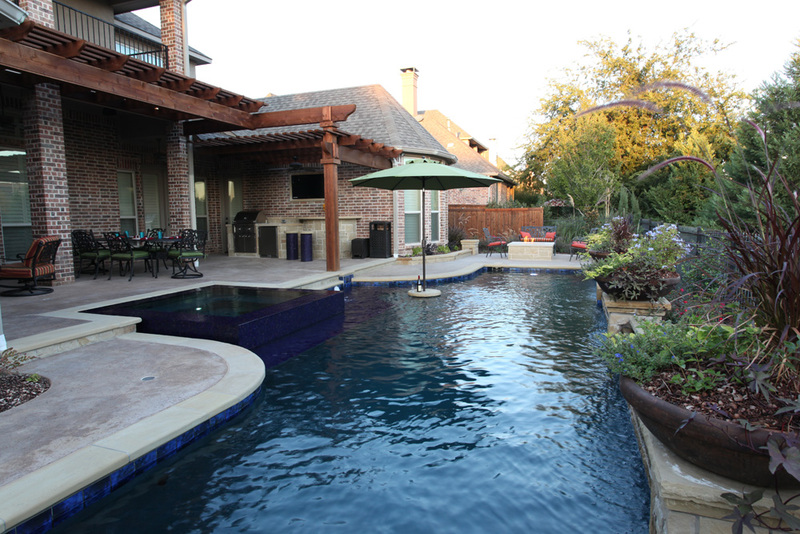 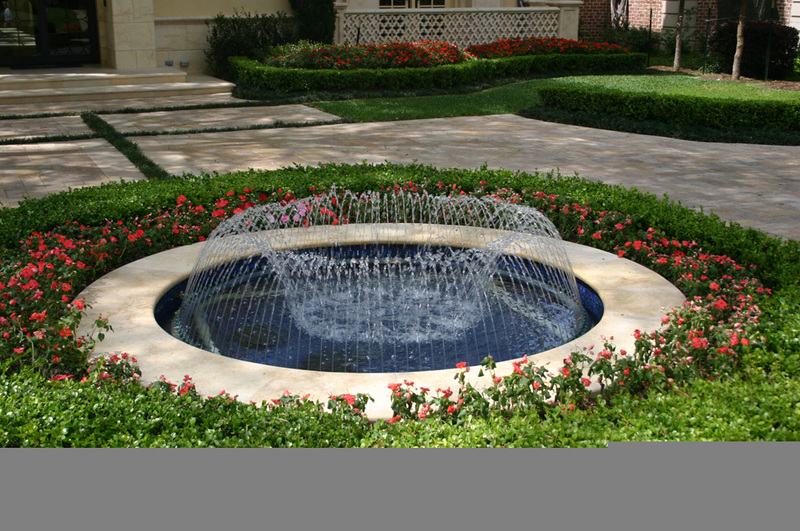 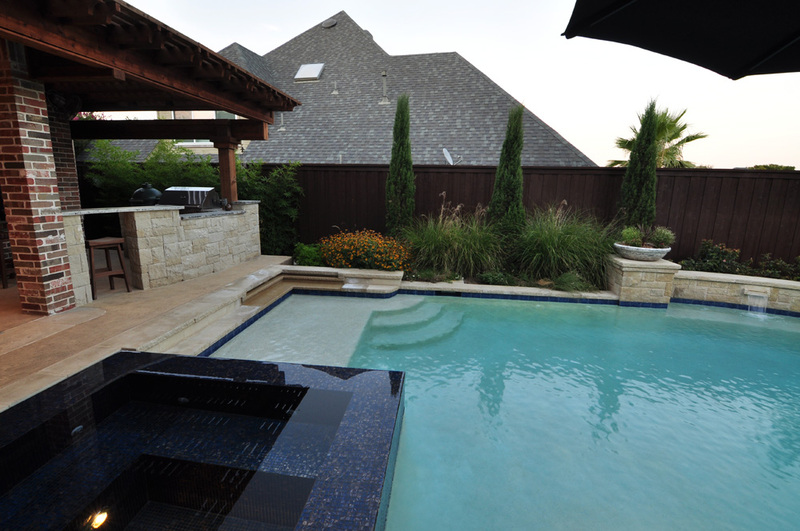 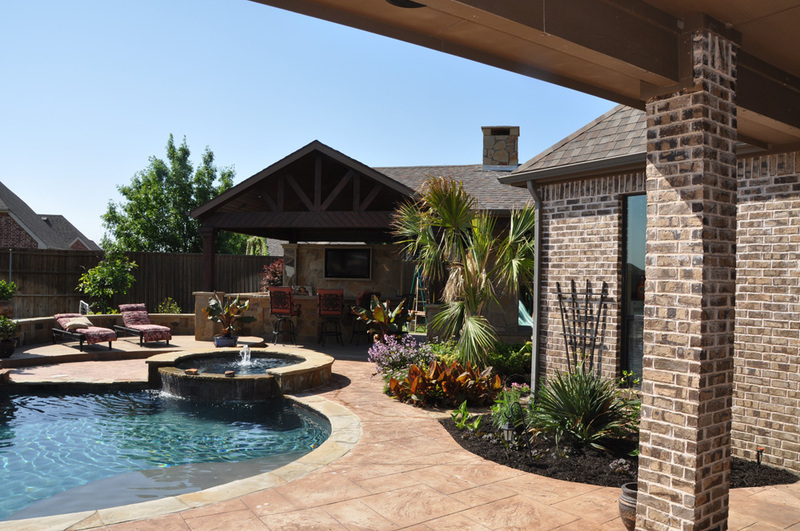 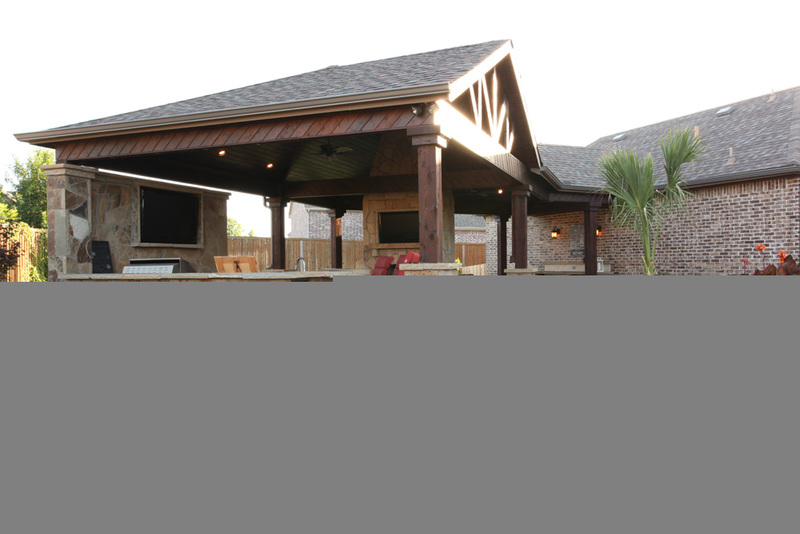 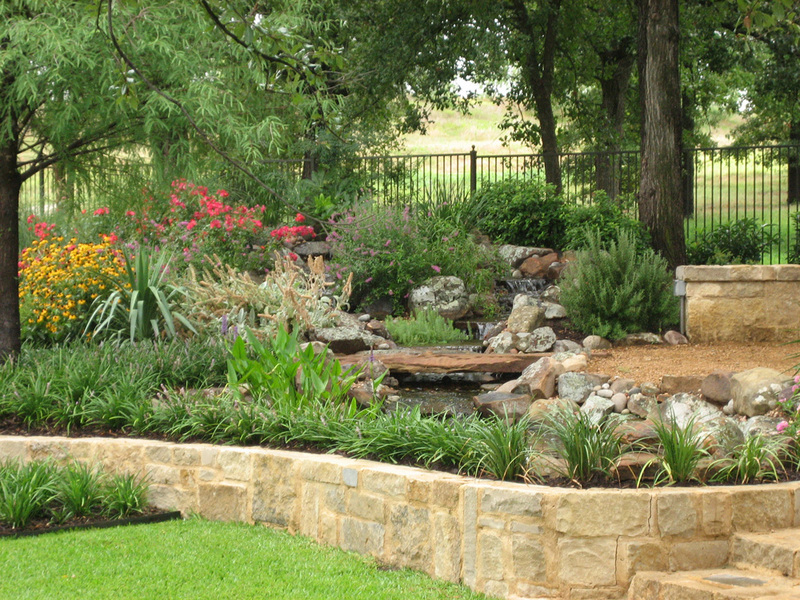 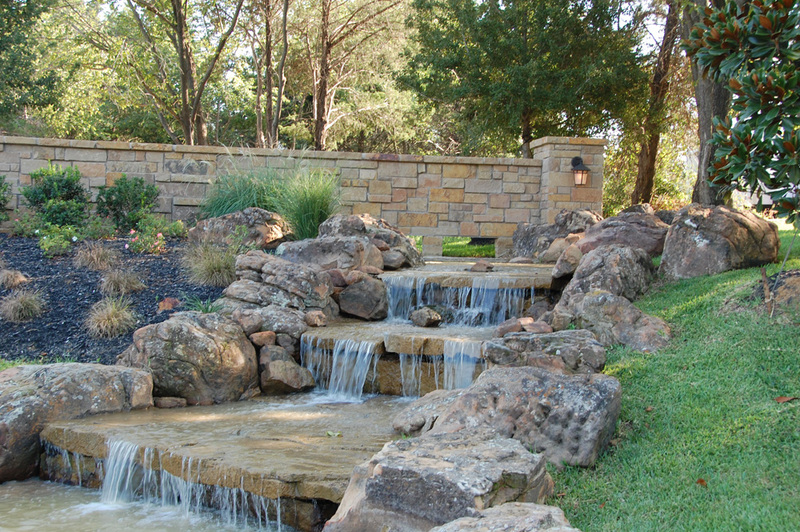 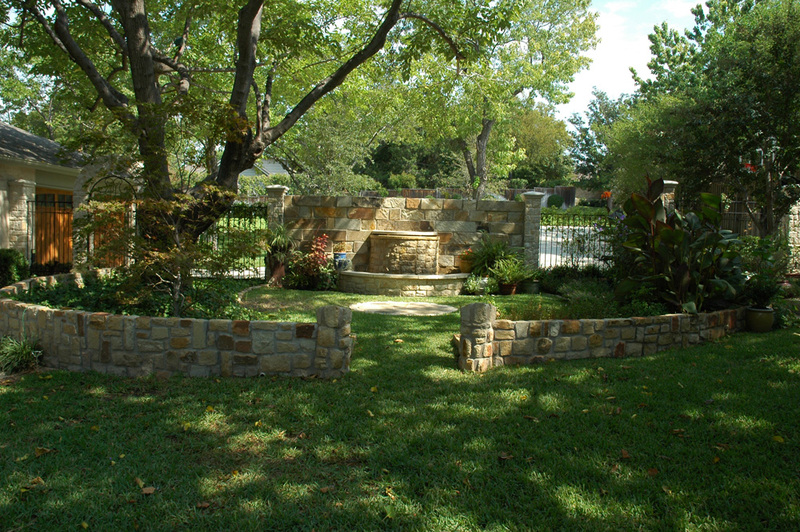 Landscape Design is an aspect of nearly every project we build and is included in our Master Plans. 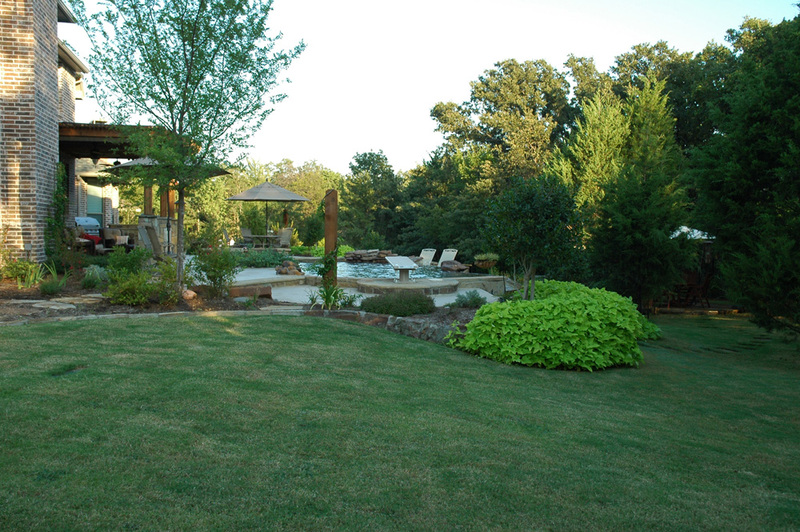 We also pride ourselves in stand alone Landscape Projects. 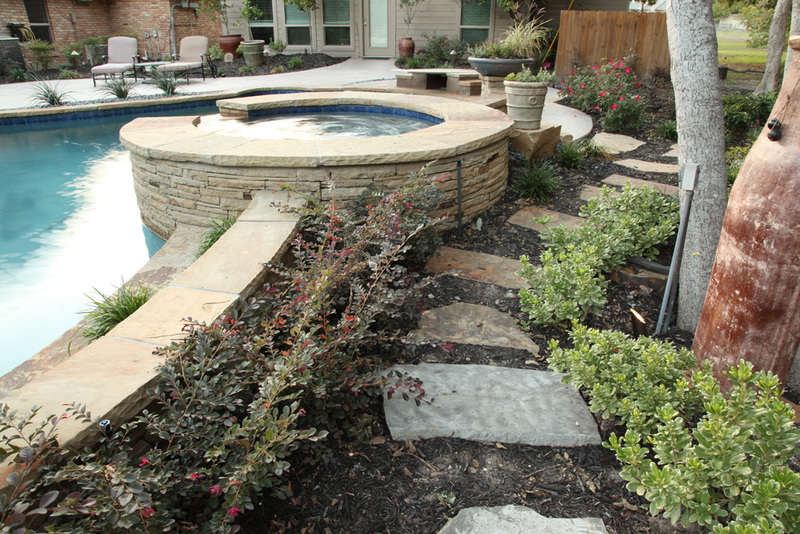 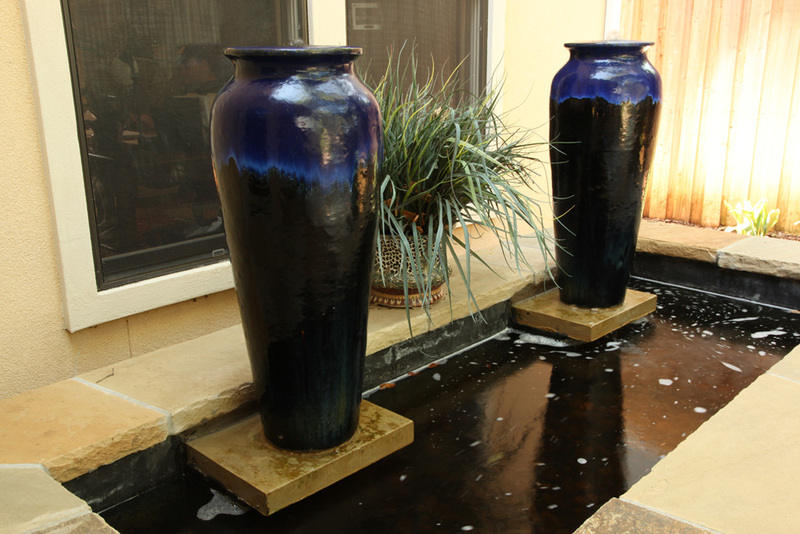 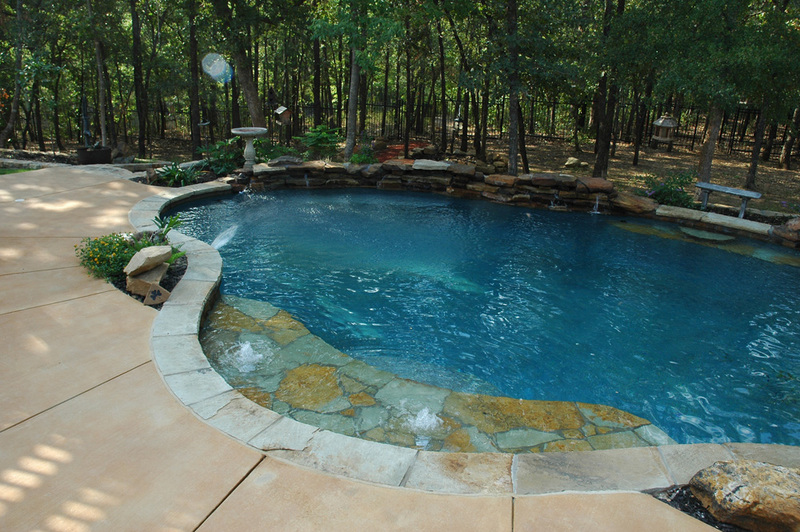 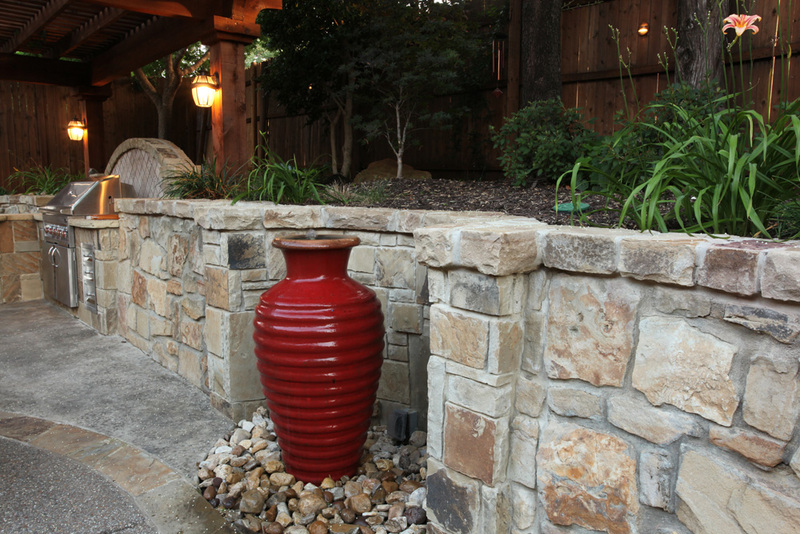 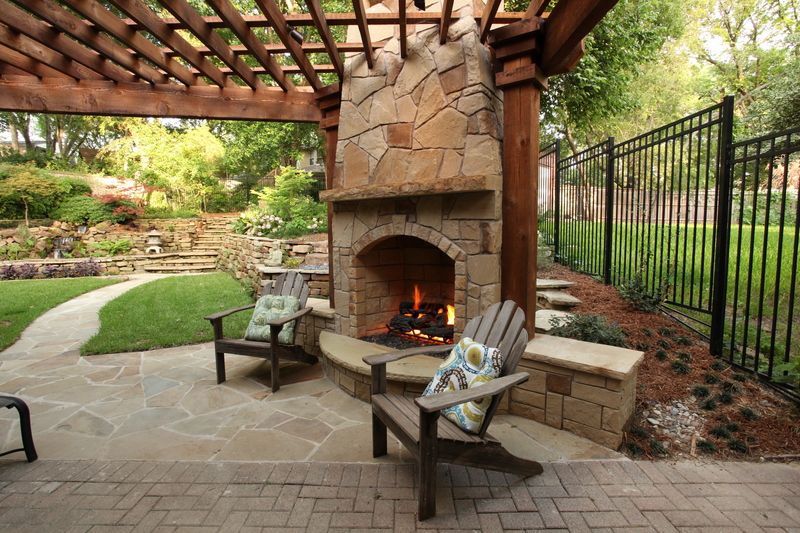 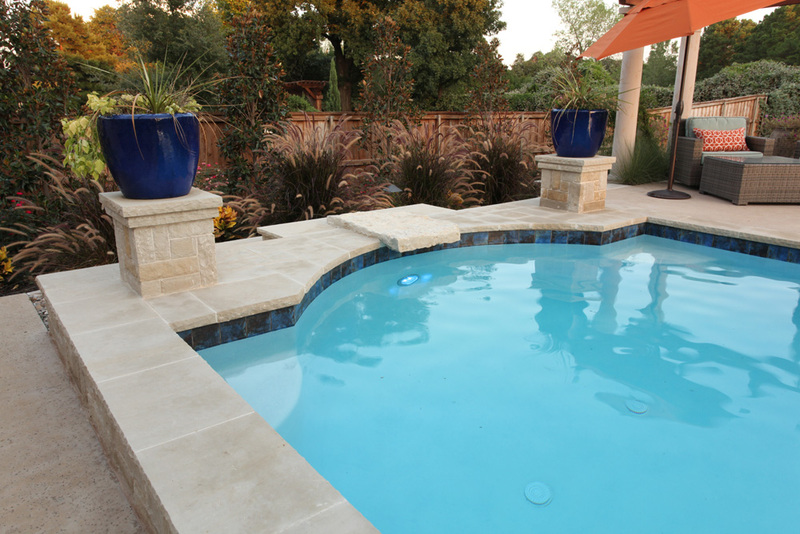 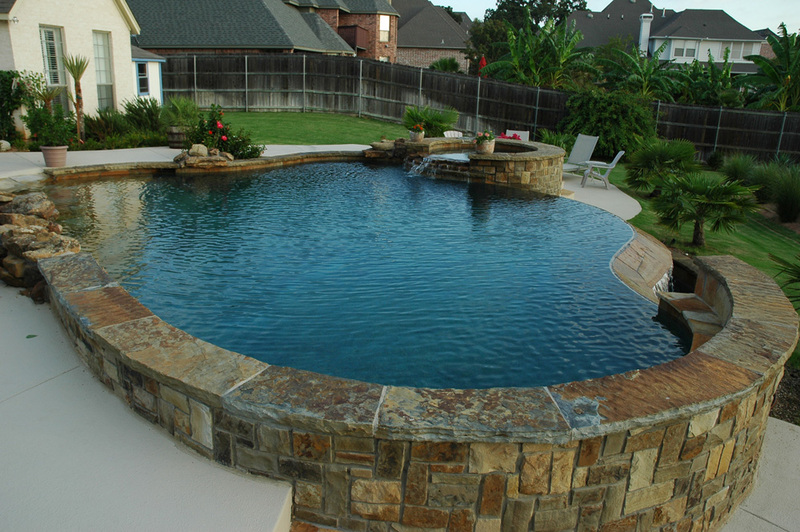 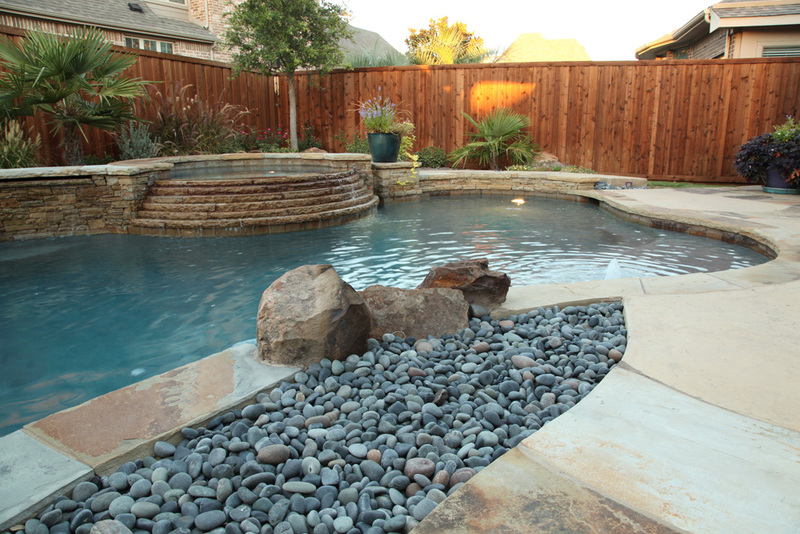 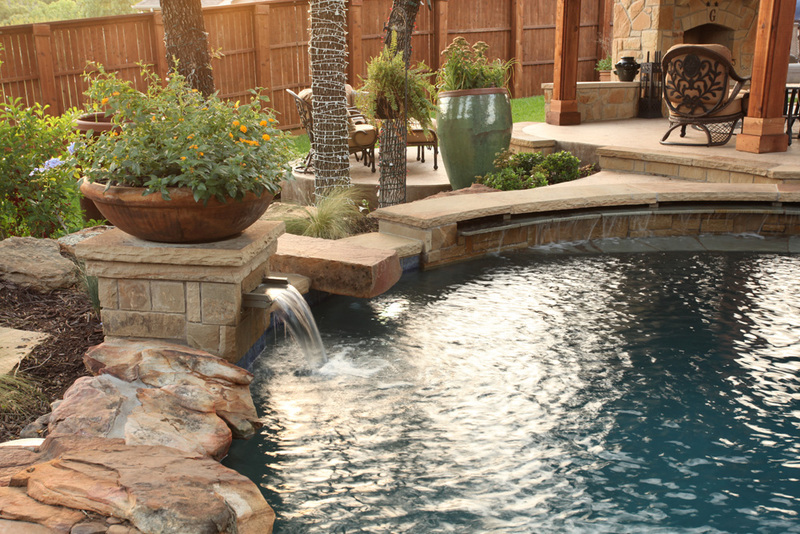 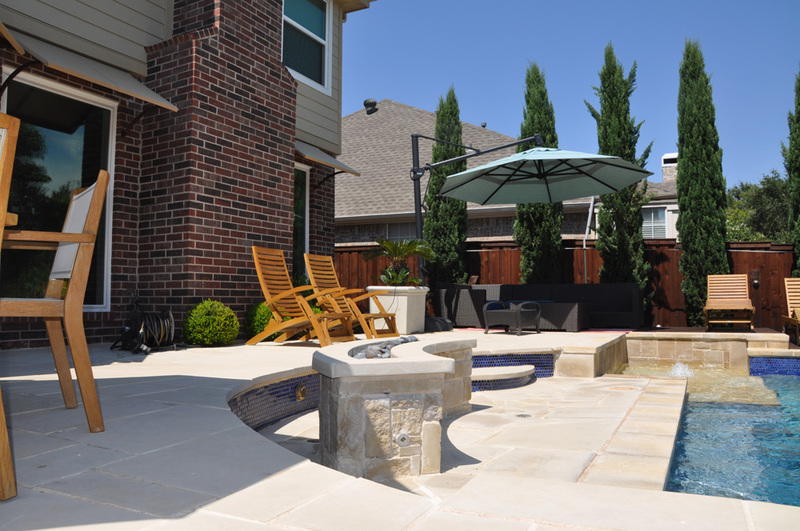 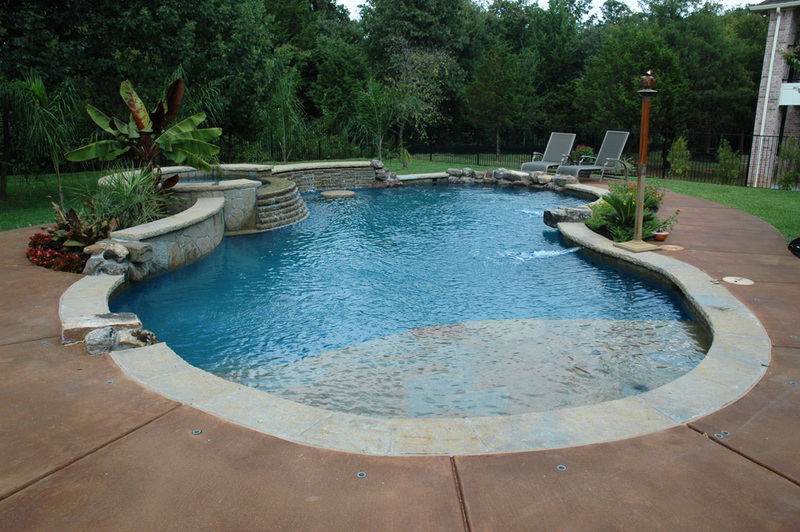 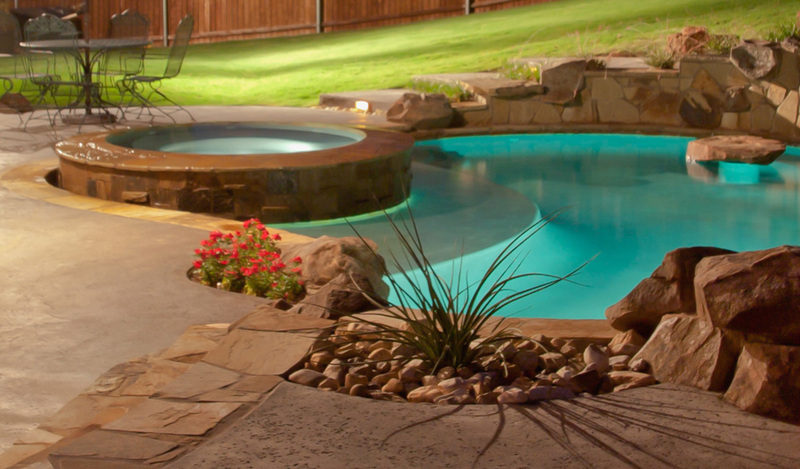 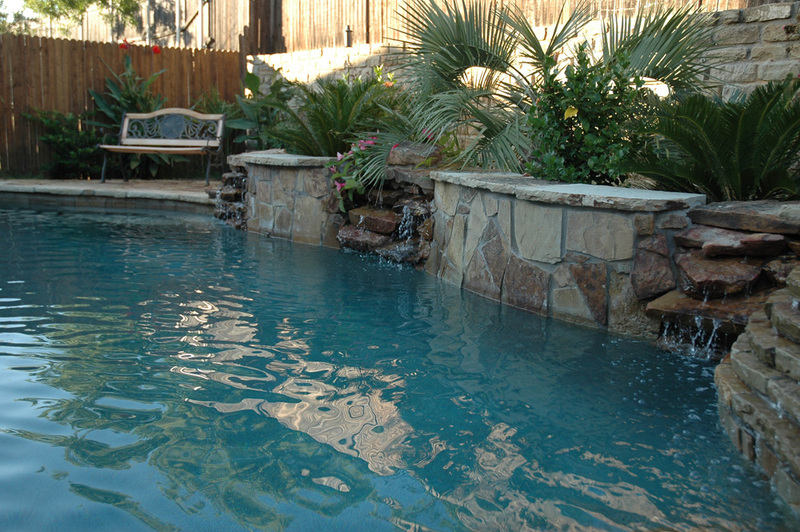 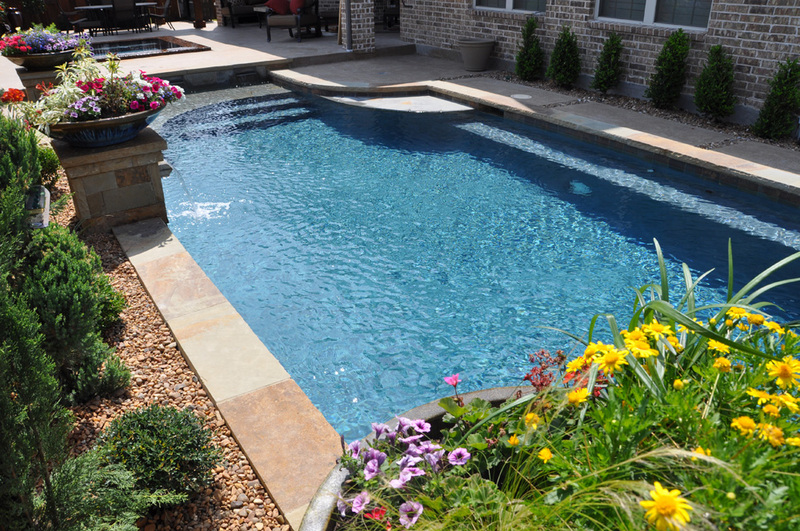 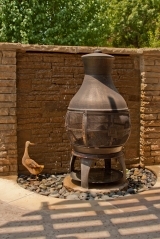 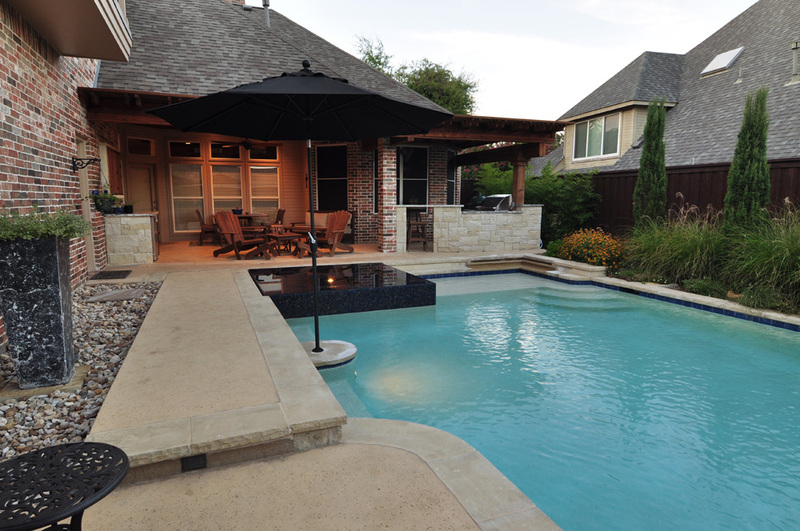 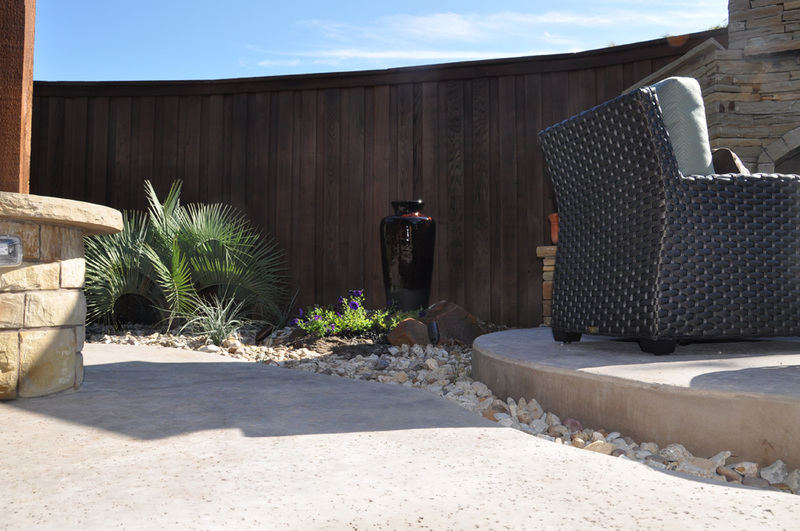 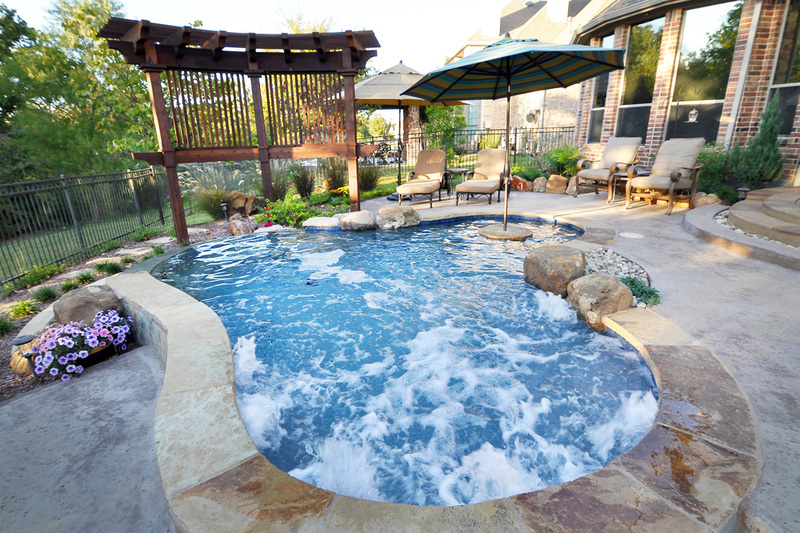 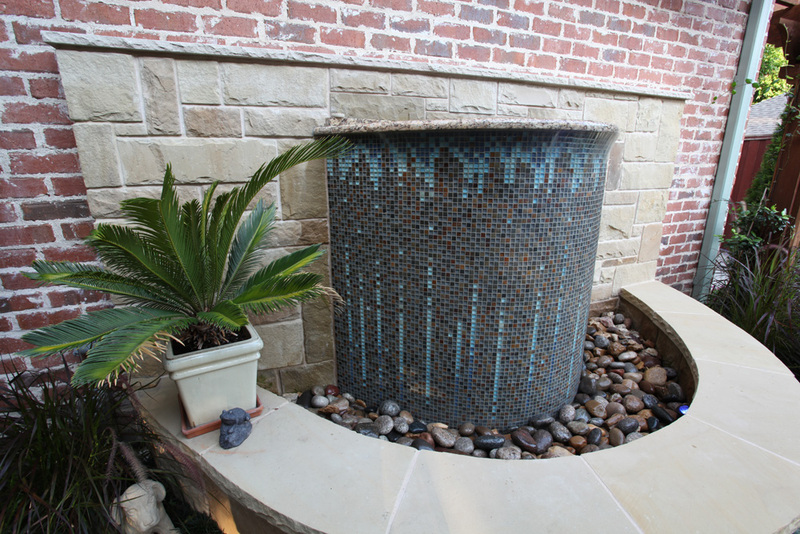 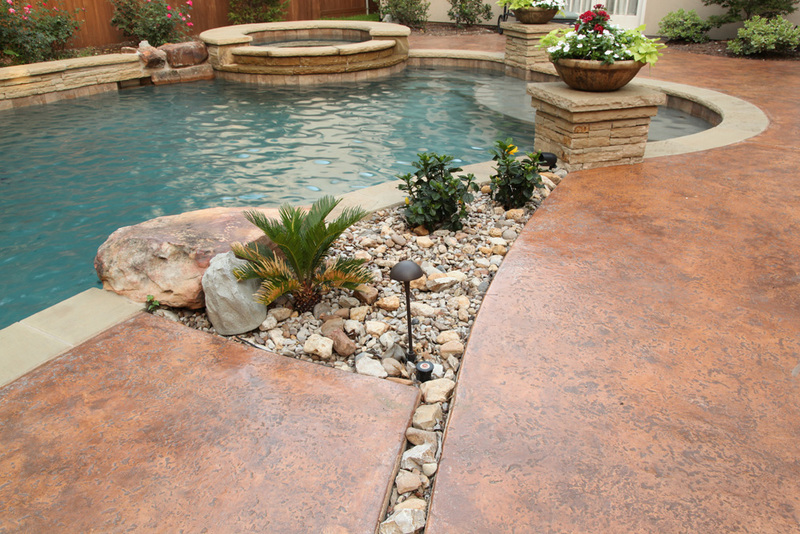 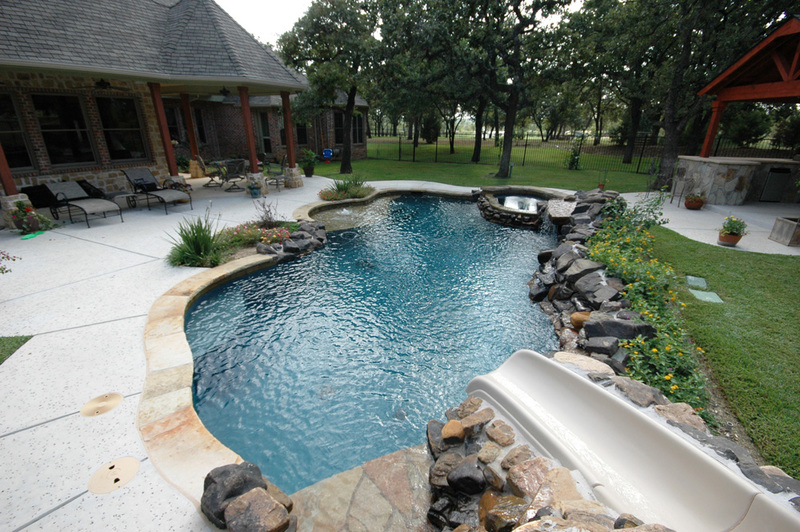 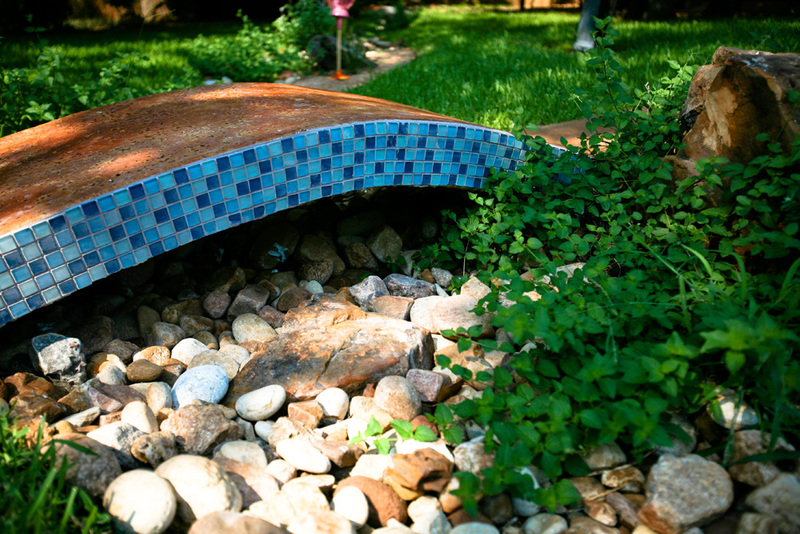 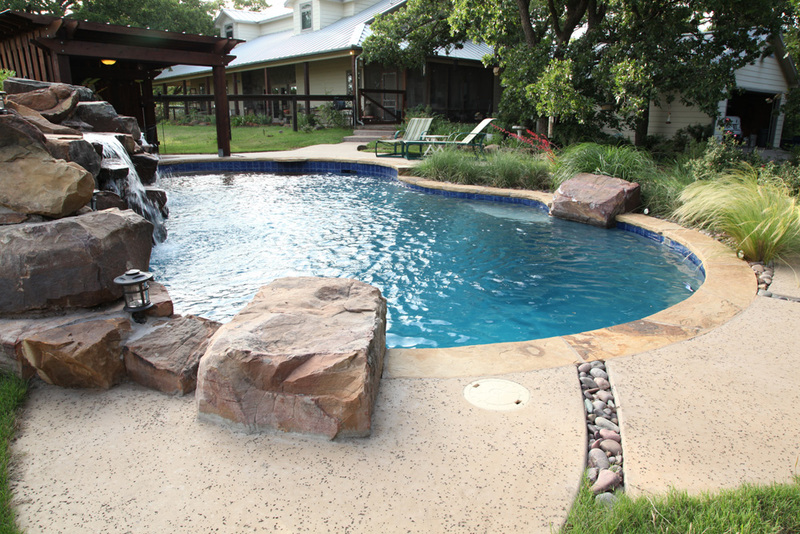 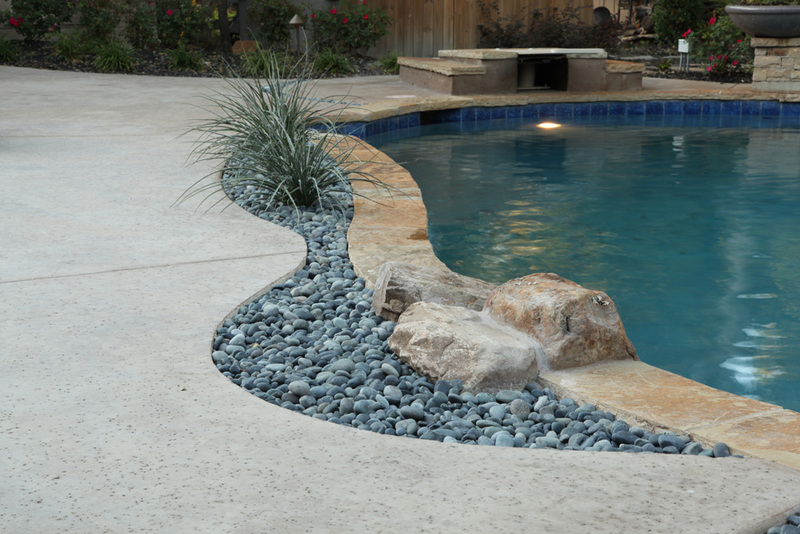 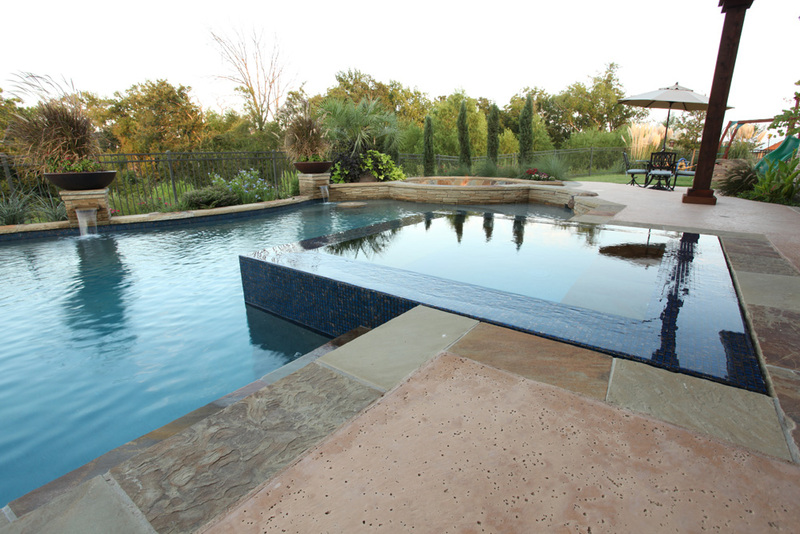 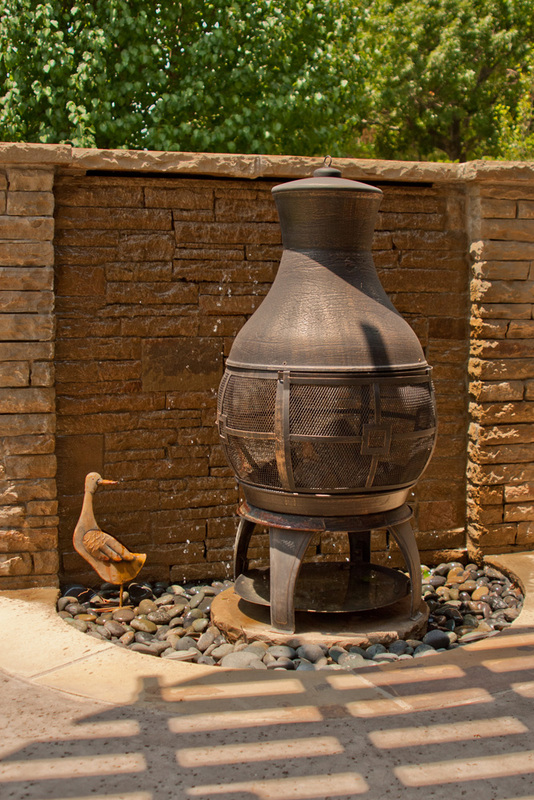 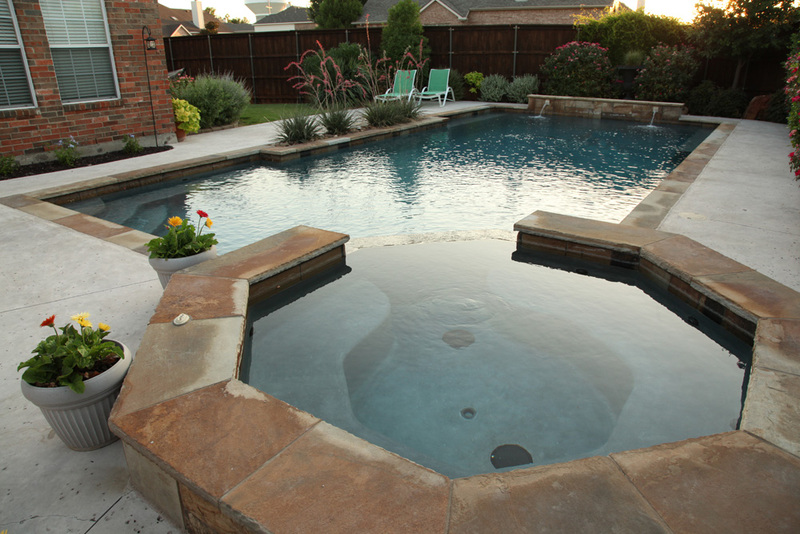 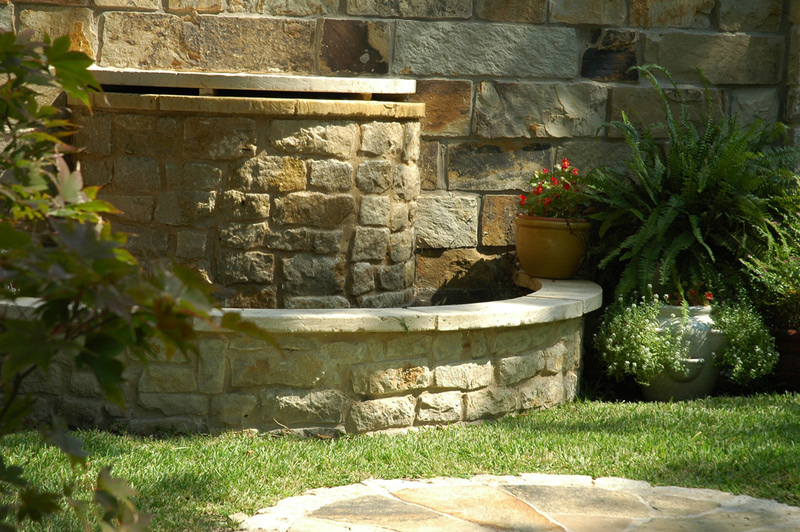 Our experience with hardscape additions and high quality materials will deliver something unique, special and planned to last through every season.